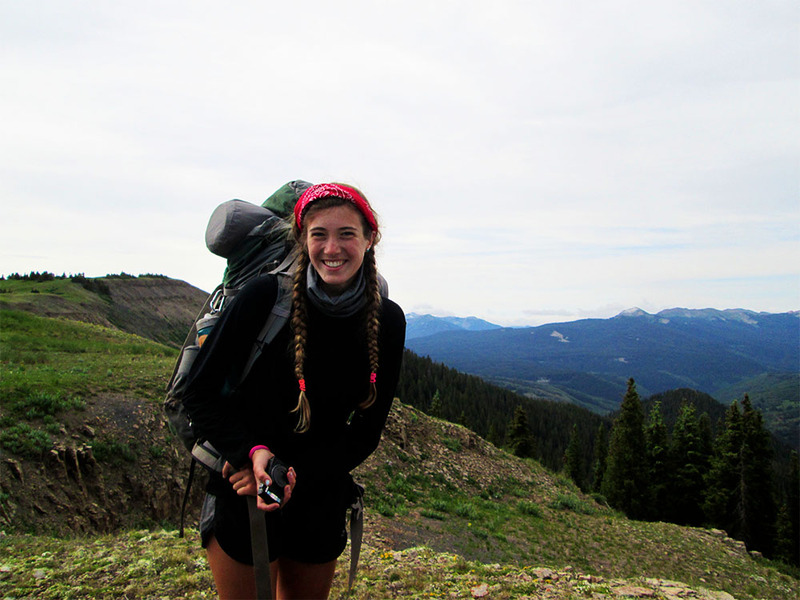 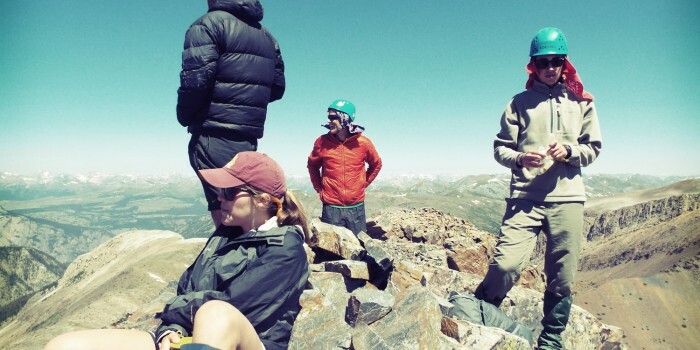 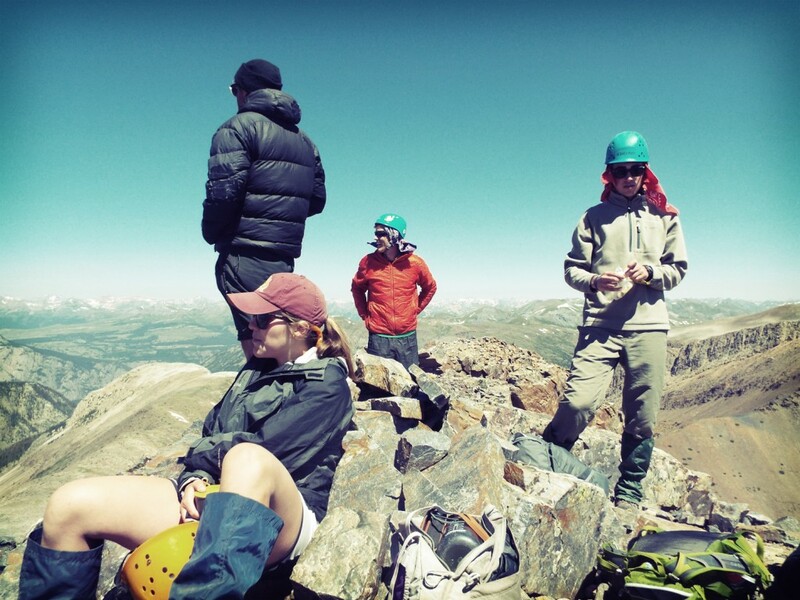 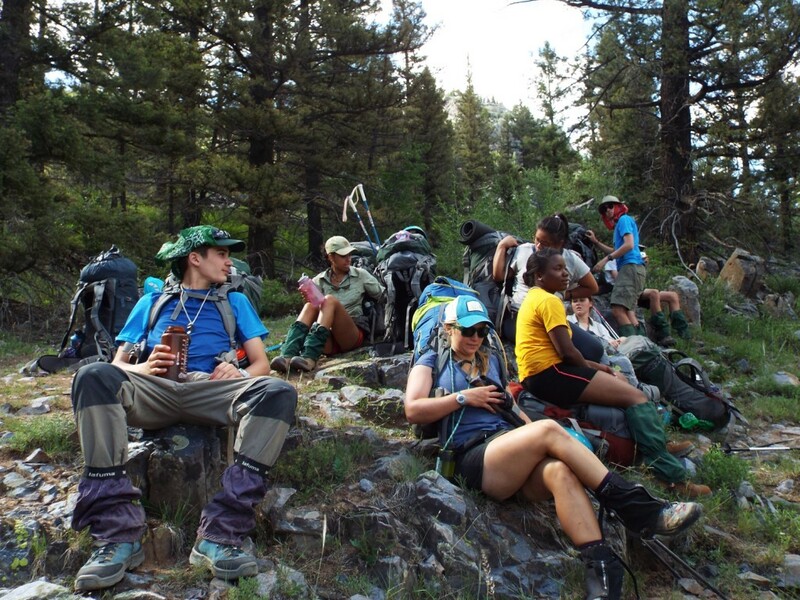 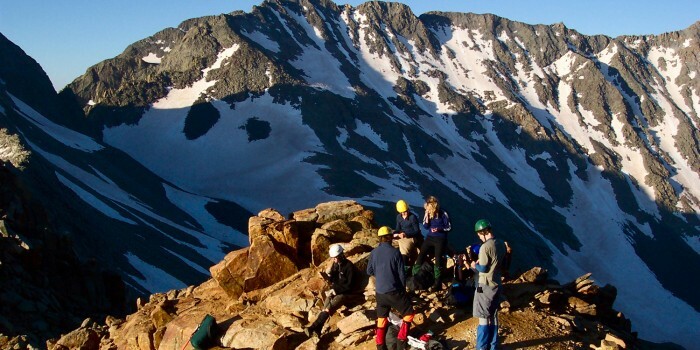 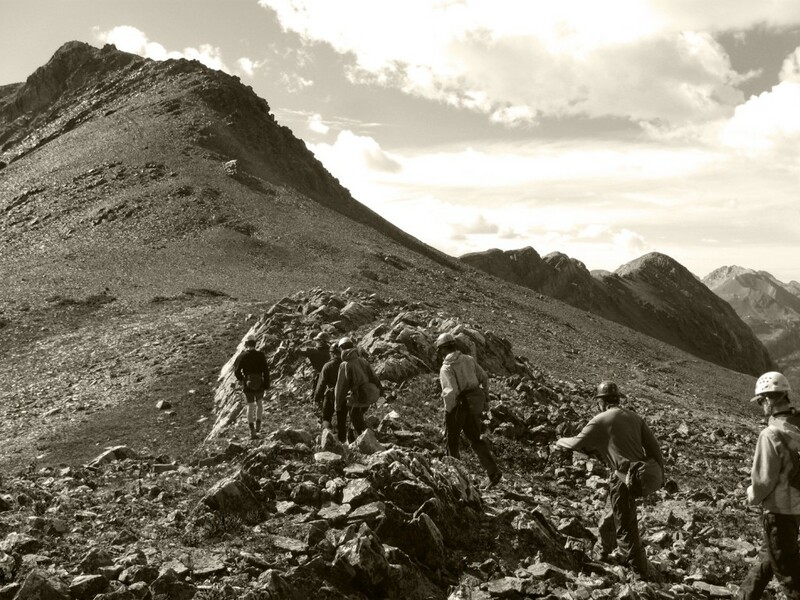 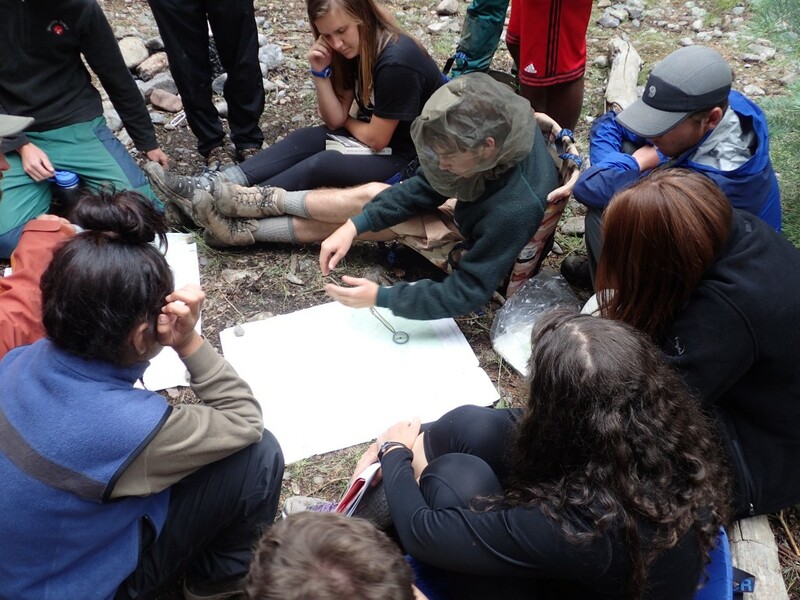 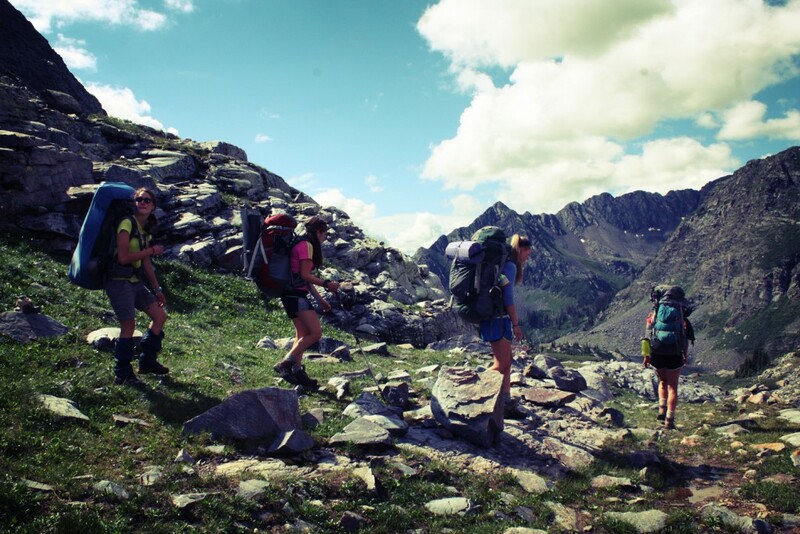 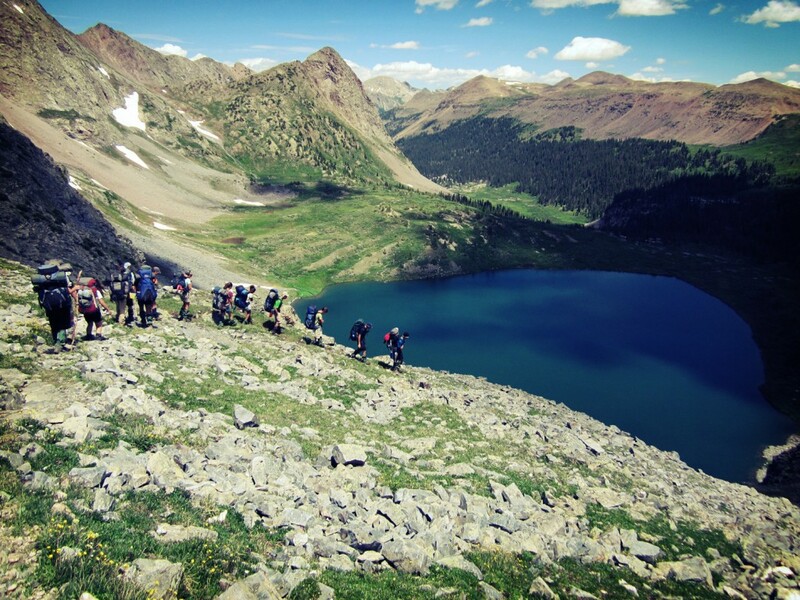 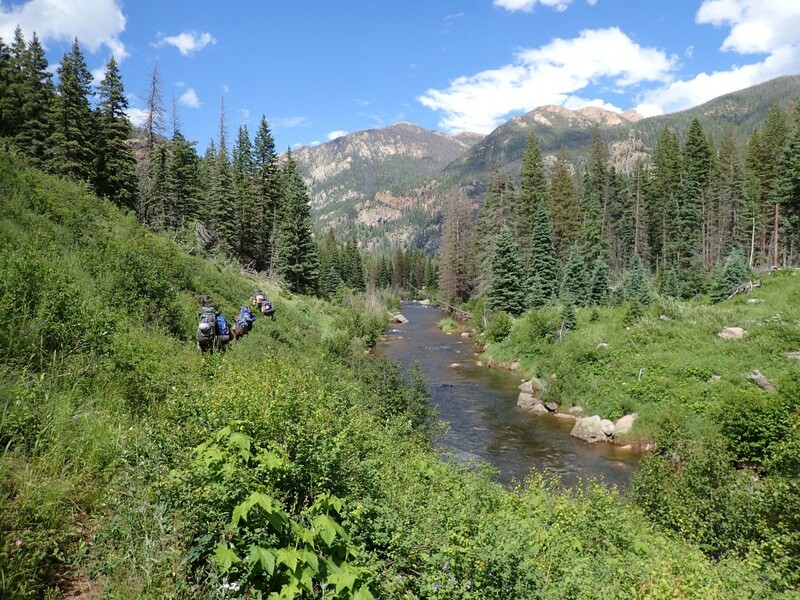 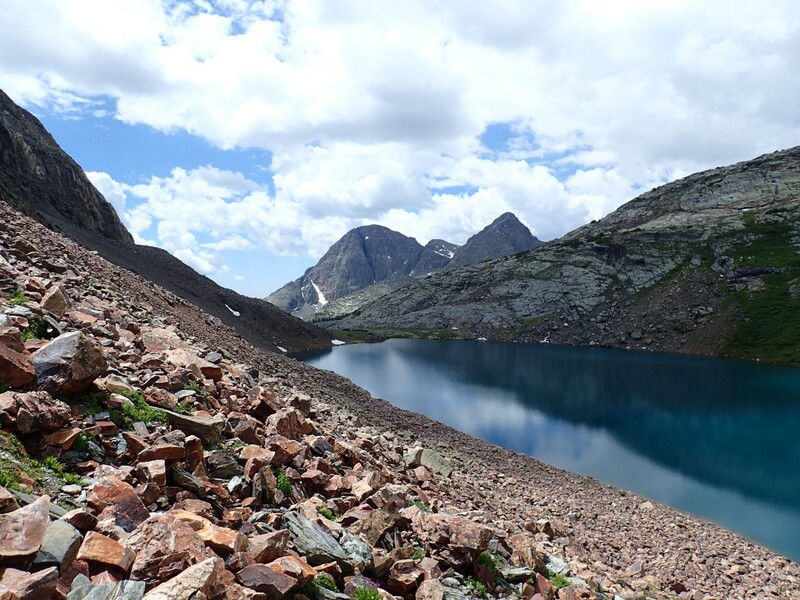 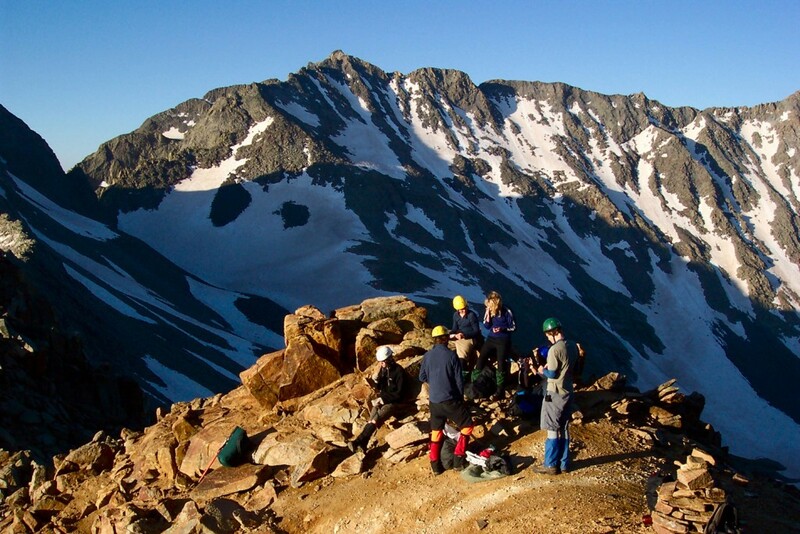 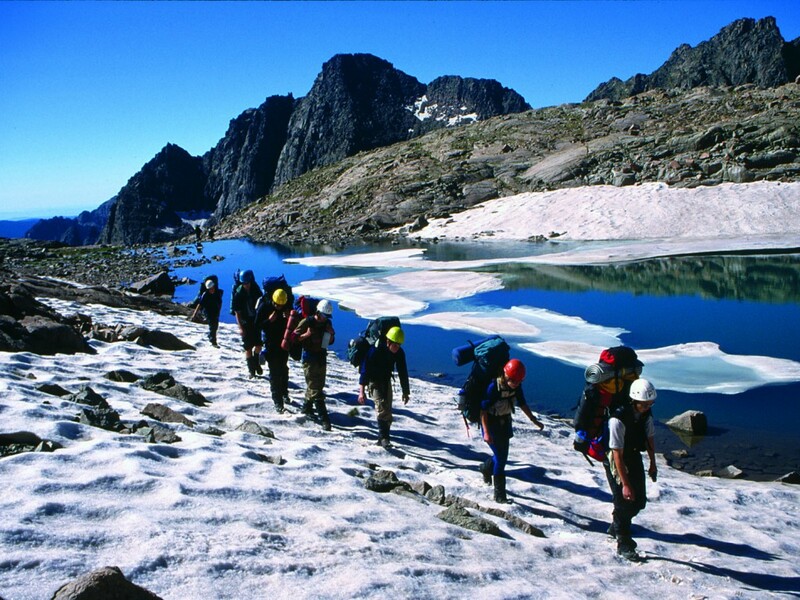 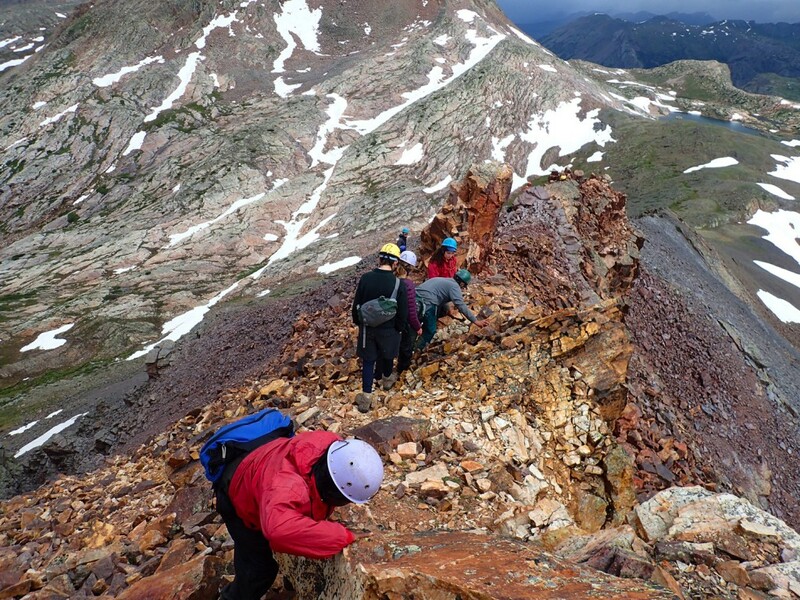 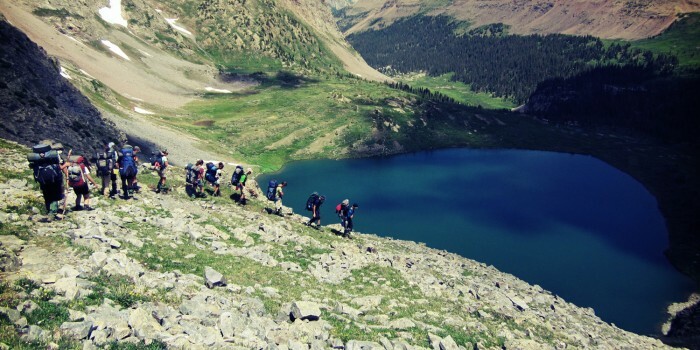 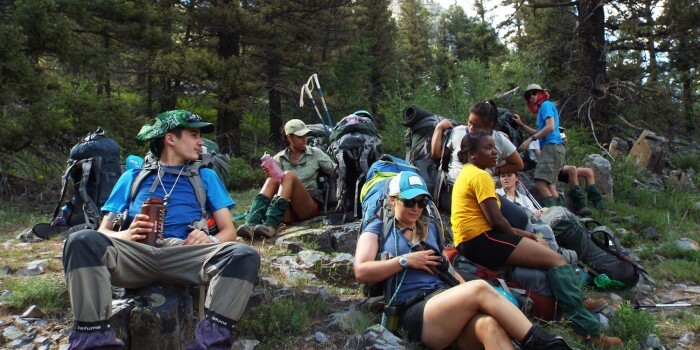 While all of Deer Hill’s summer expeditions blend fun, challenge, and beauty, Wilderness Leadership gives participants the opportunity to learn the hard skills to guide others through the backcountry. 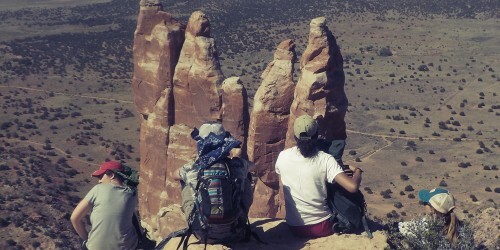 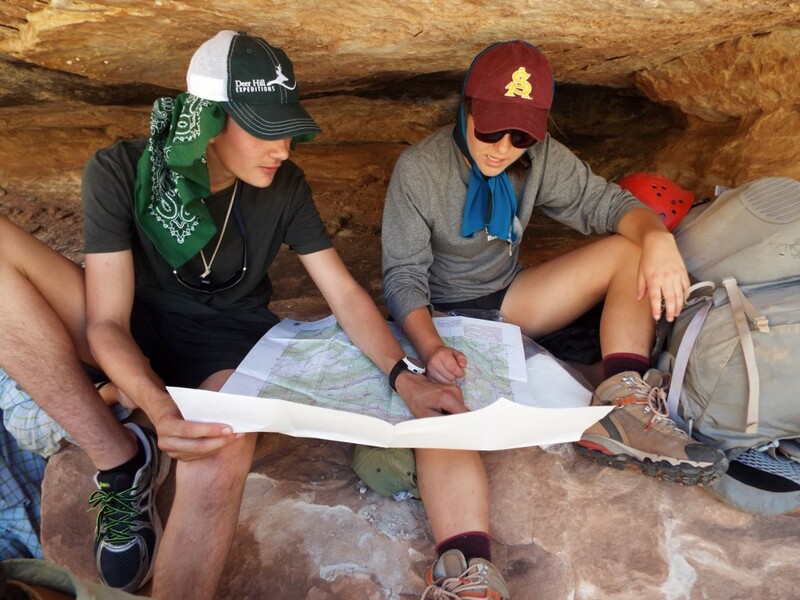 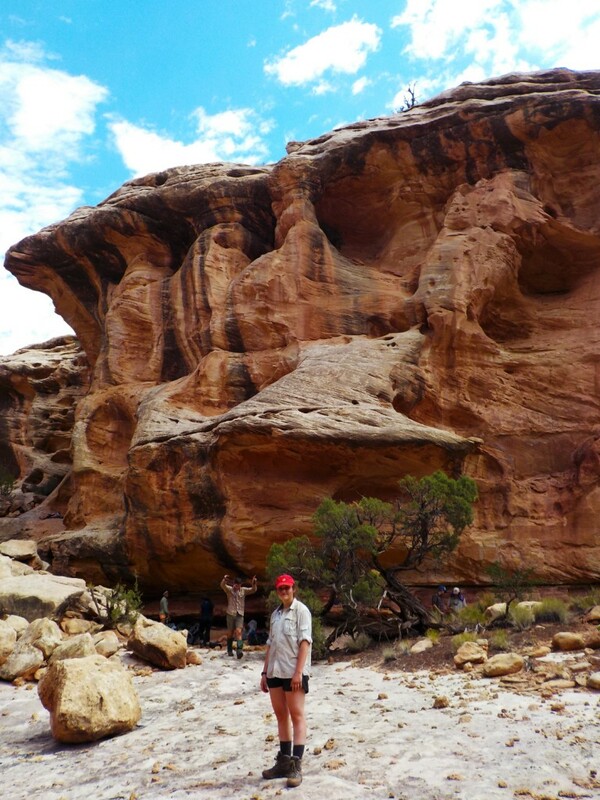 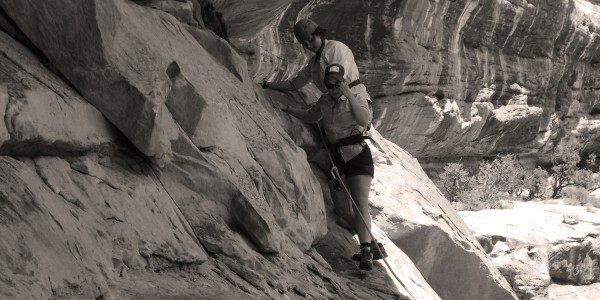 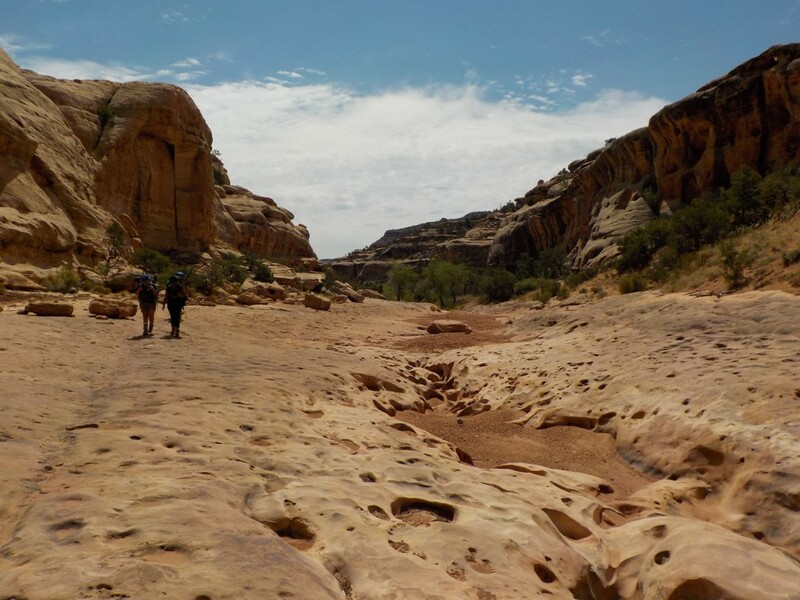 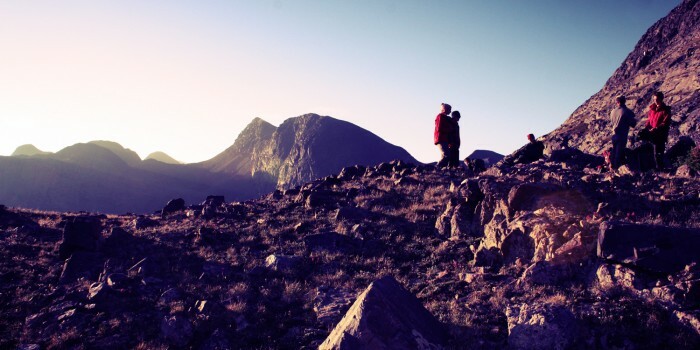 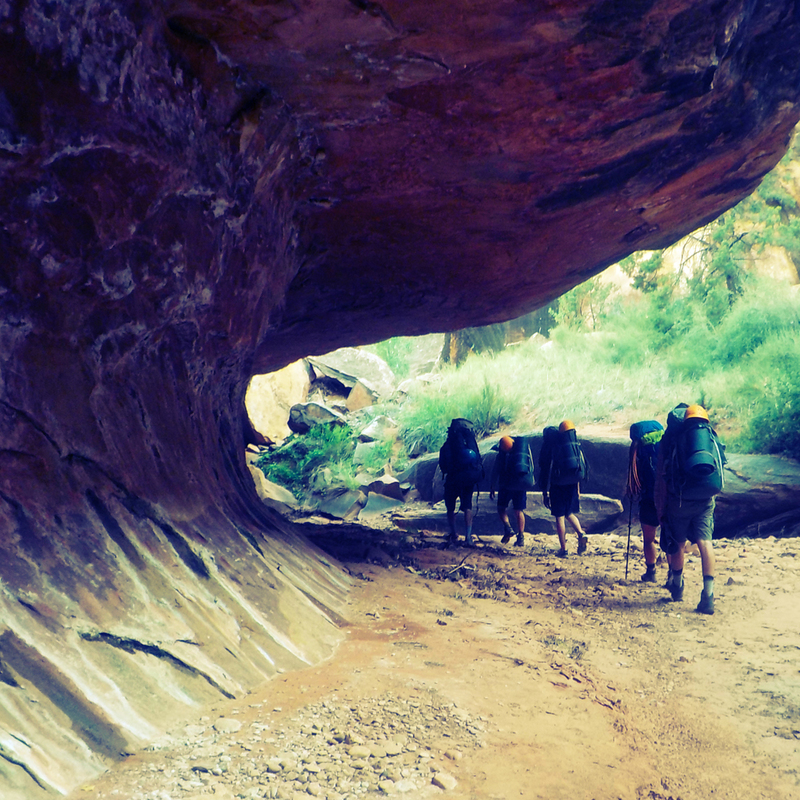 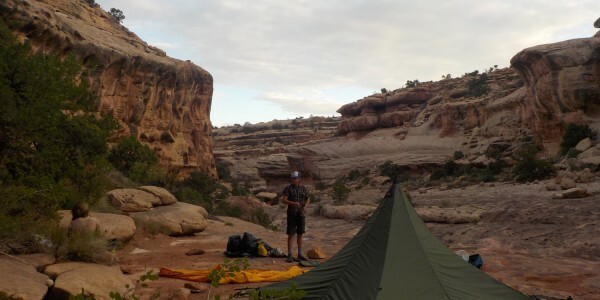 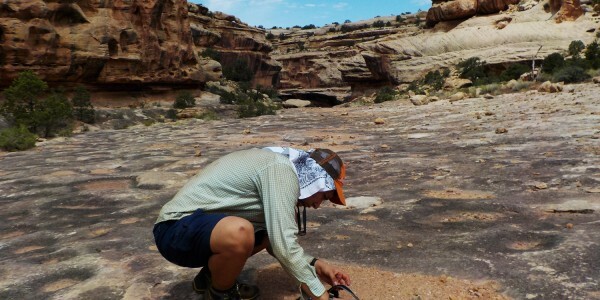 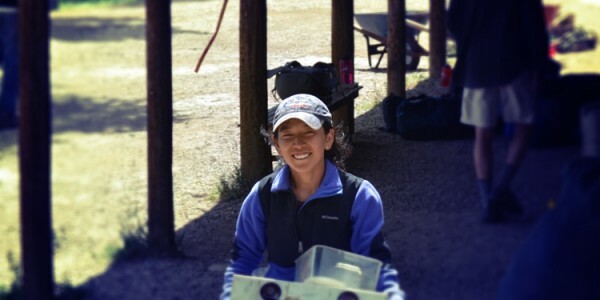 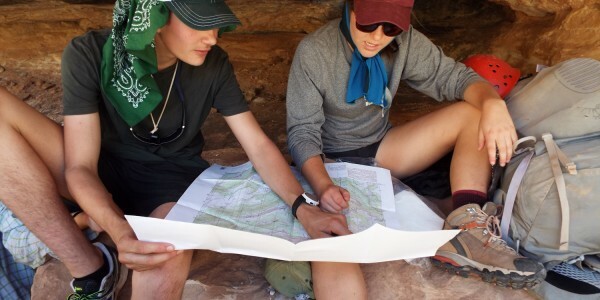 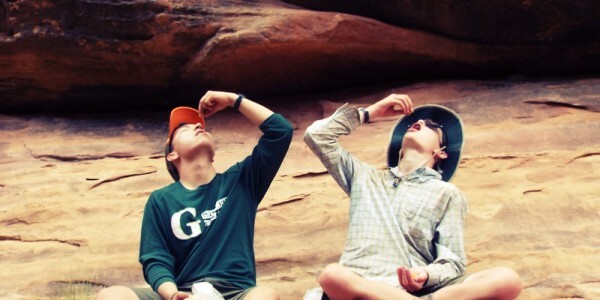 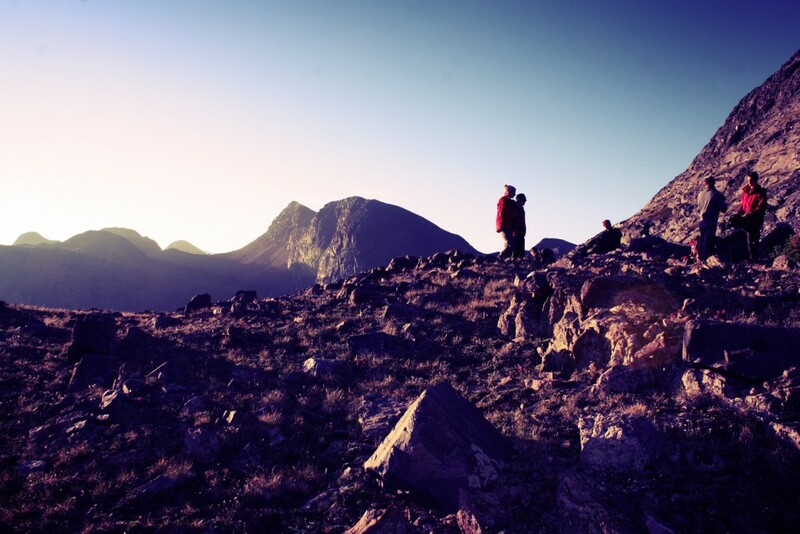 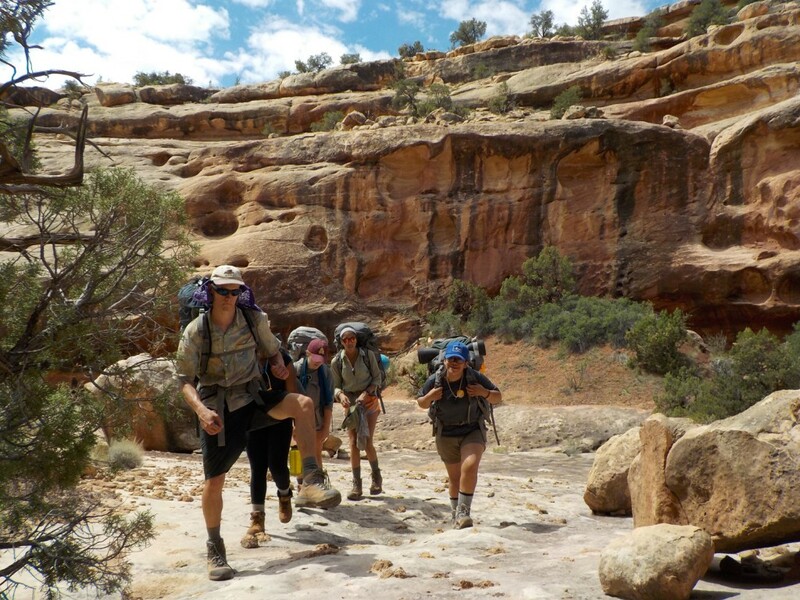 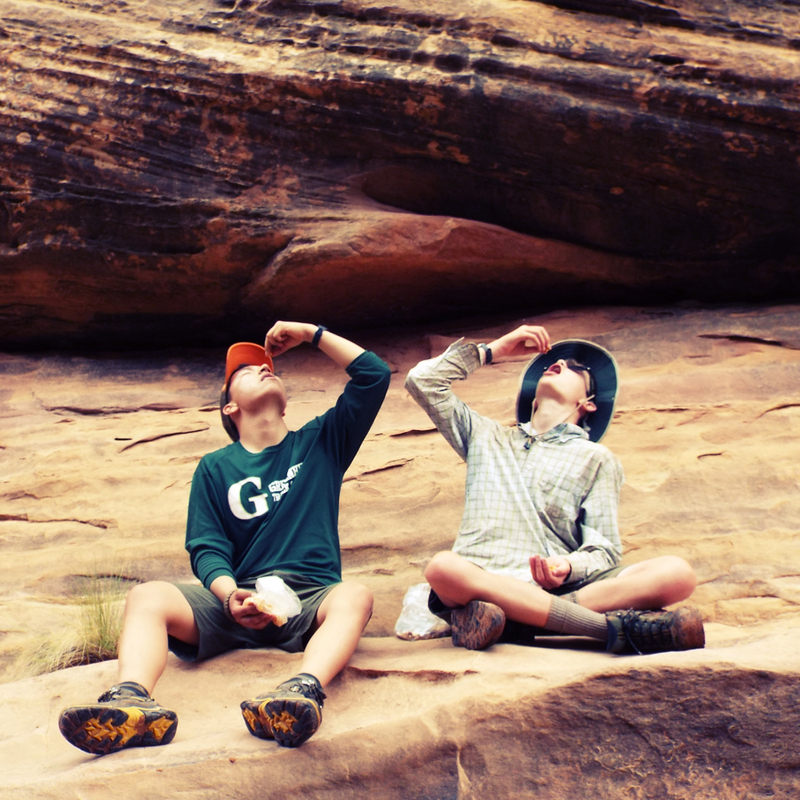 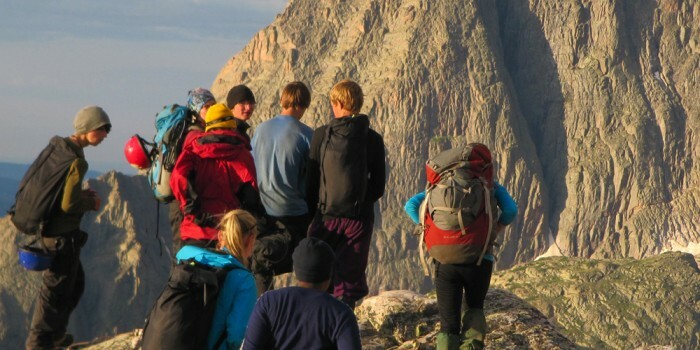 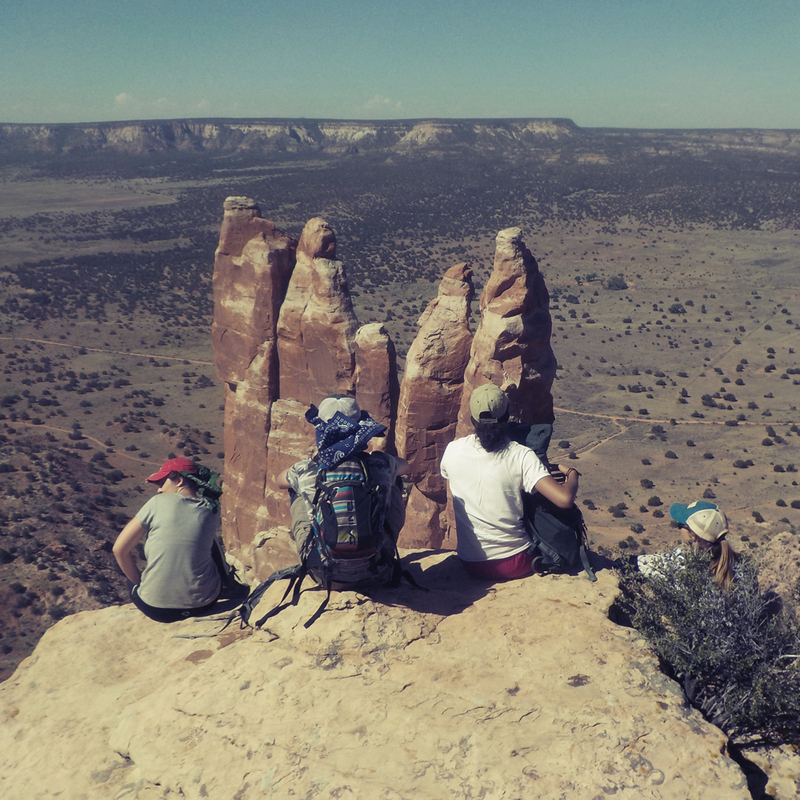 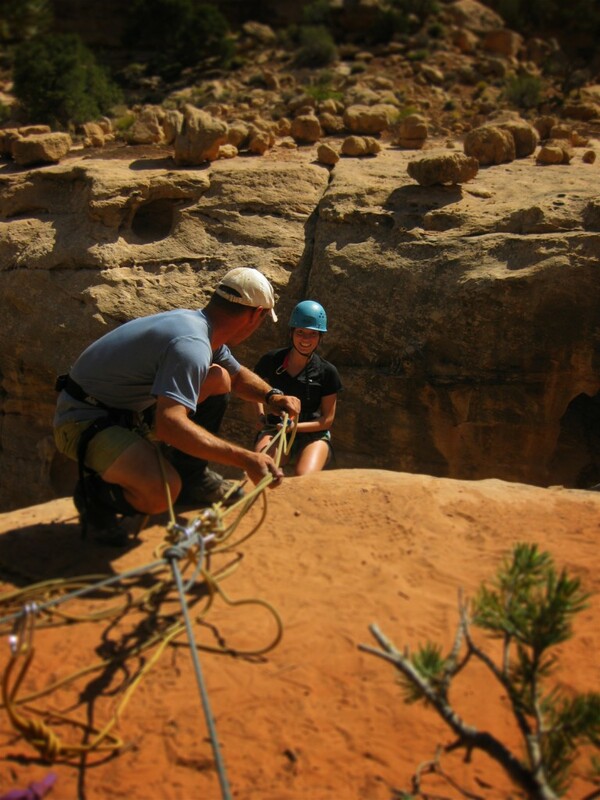 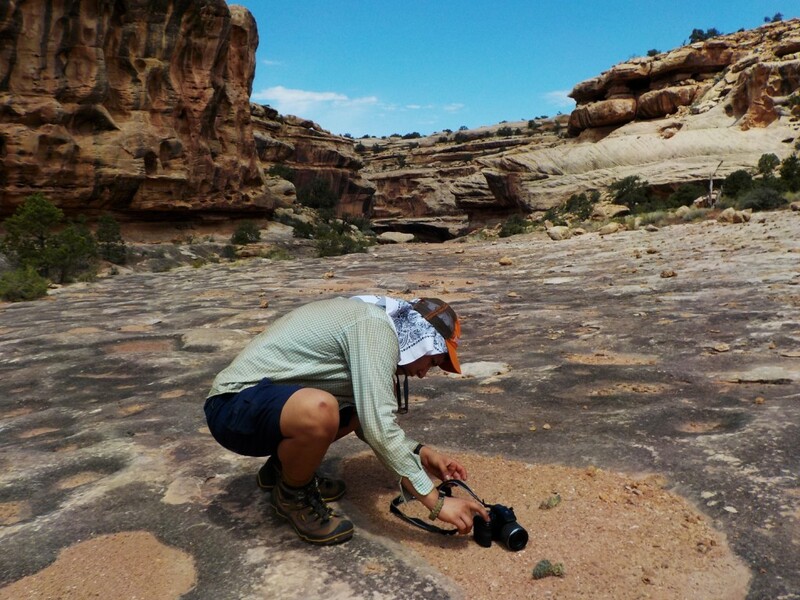 For those interested in learning orienteering in the rugged canyons and mountains of the southwest, this expedition is designed to give each participant the opportunity to develop his or her own style of leadership in wilderness conditions. 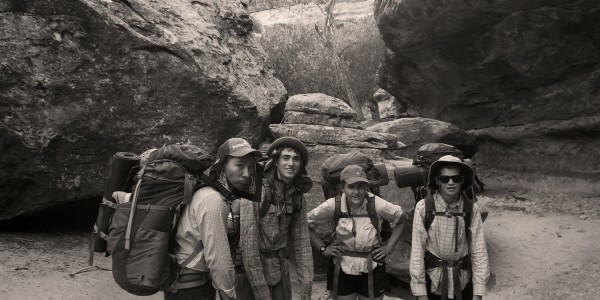 All prepped and packed, the group departs Deer Hill Basecamp on Day 2 for the Gravel Canyon trailhead in southeaster Utah. 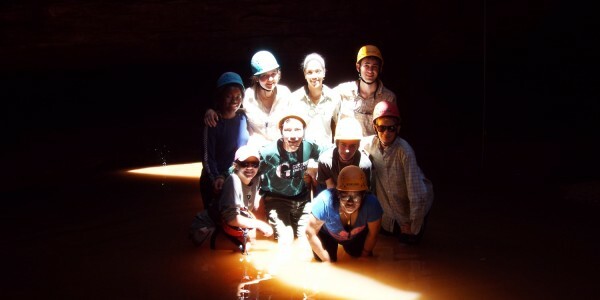 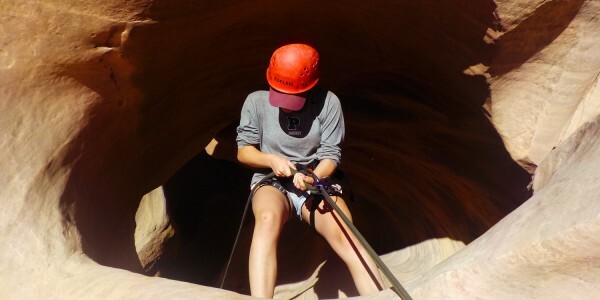 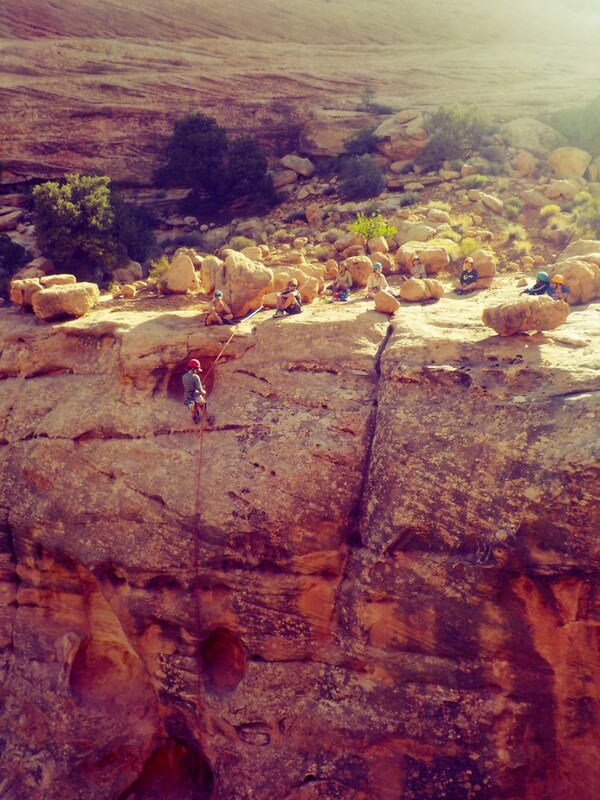 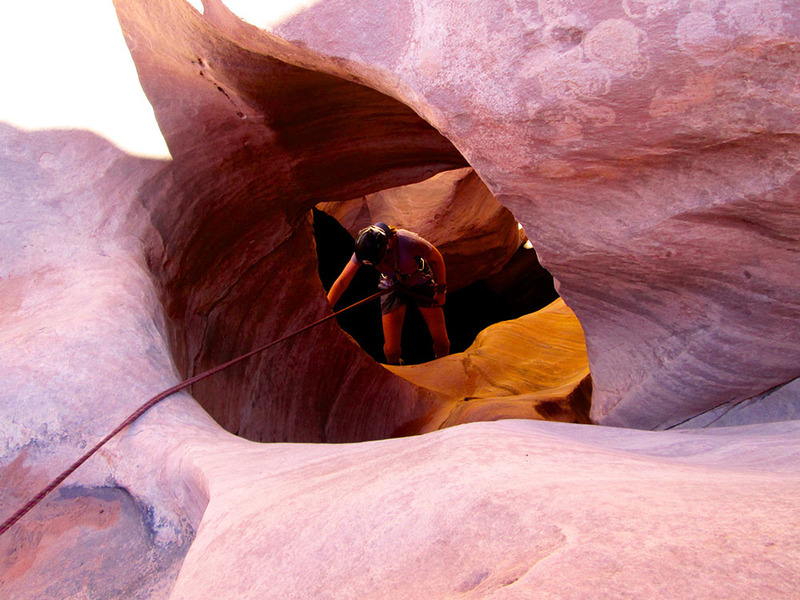 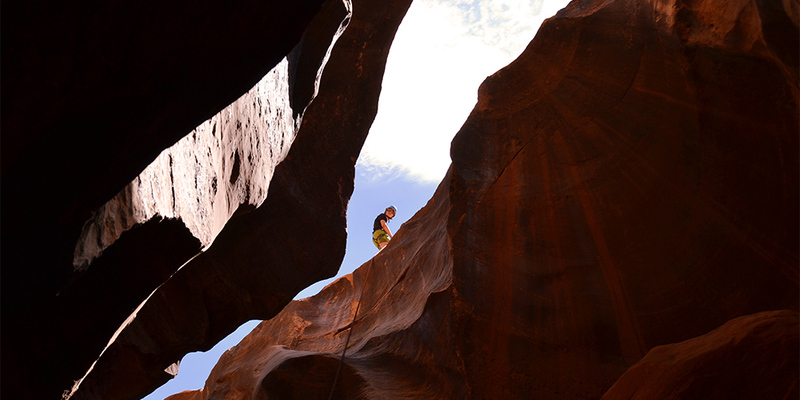 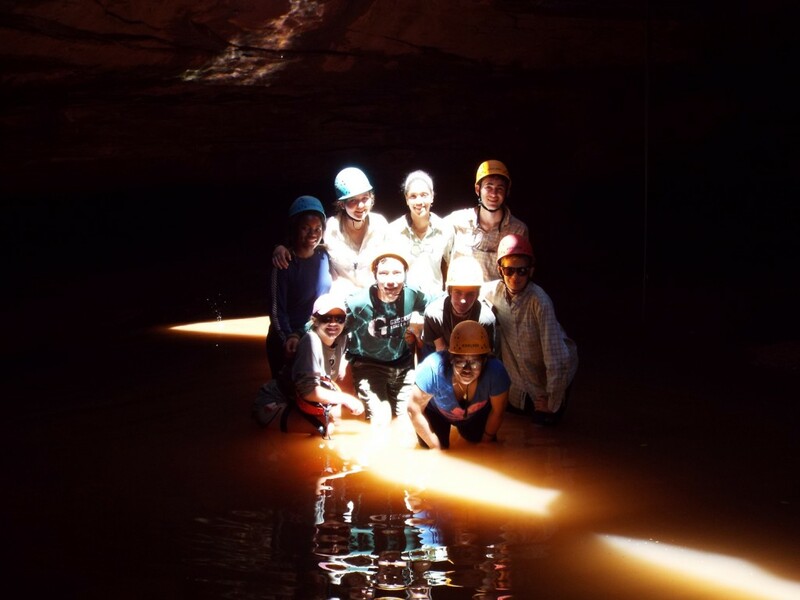 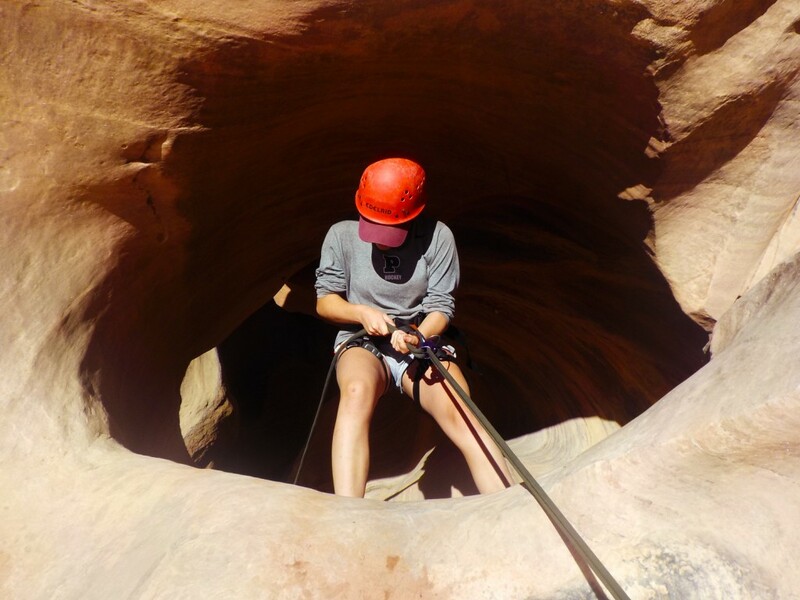 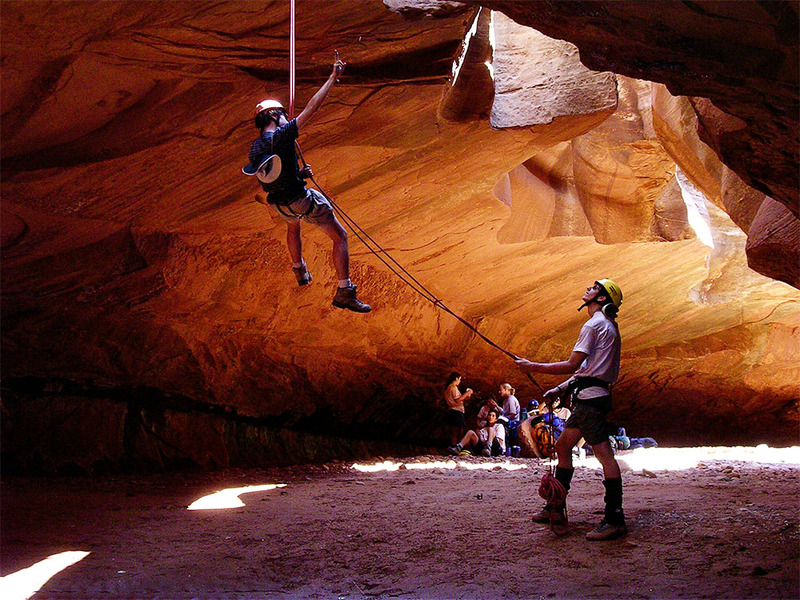 The group will rappel into the canyon, and backpack through the sinuously patterned sandstone, wade through hips-deep water in narrow slot canyons, roping up as needed to drop down pour-offs and into cavelike vaults carved by thousands of years of water and wind. 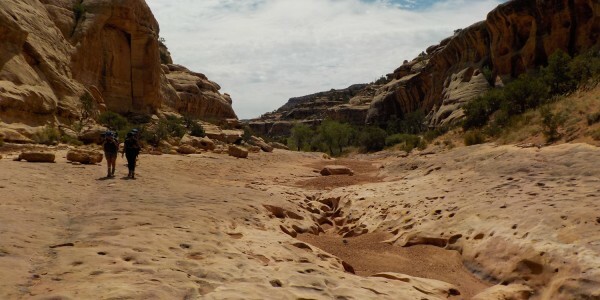 This is a part of Utah that most people only imagine. 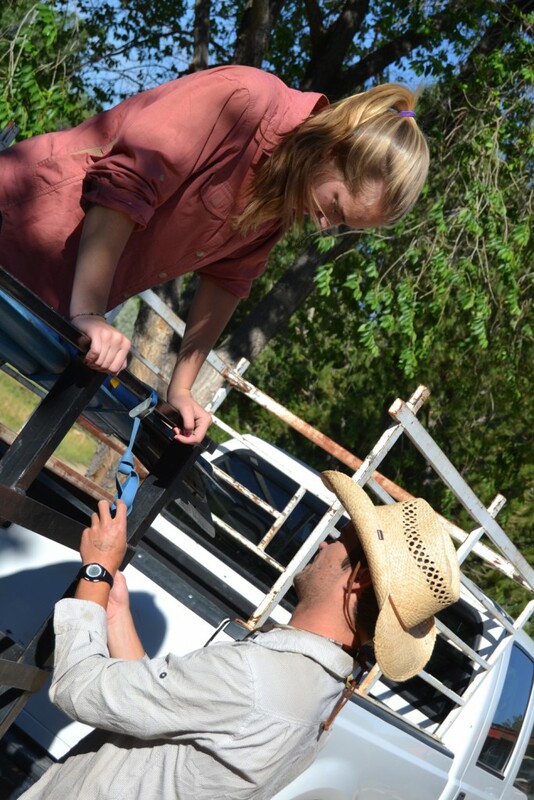 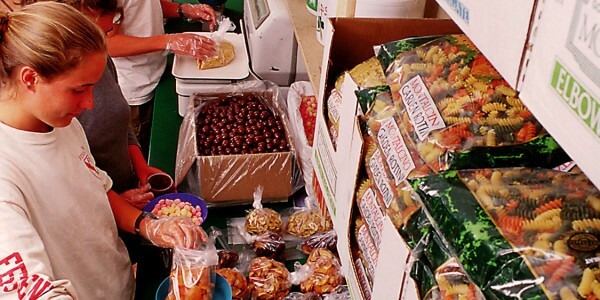 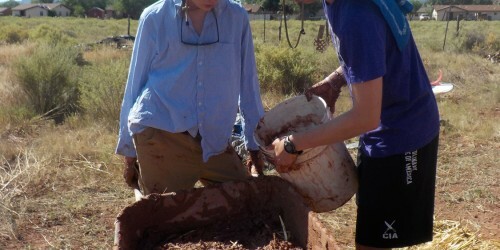 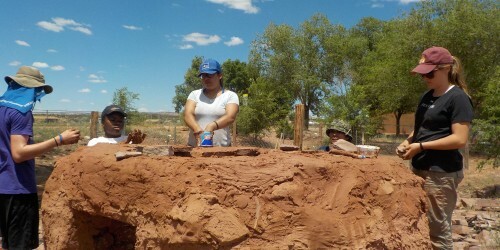 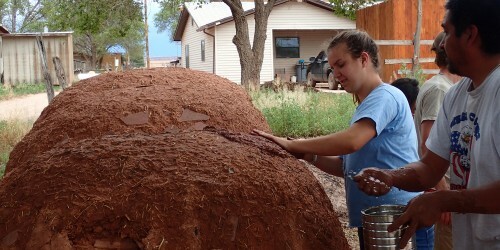 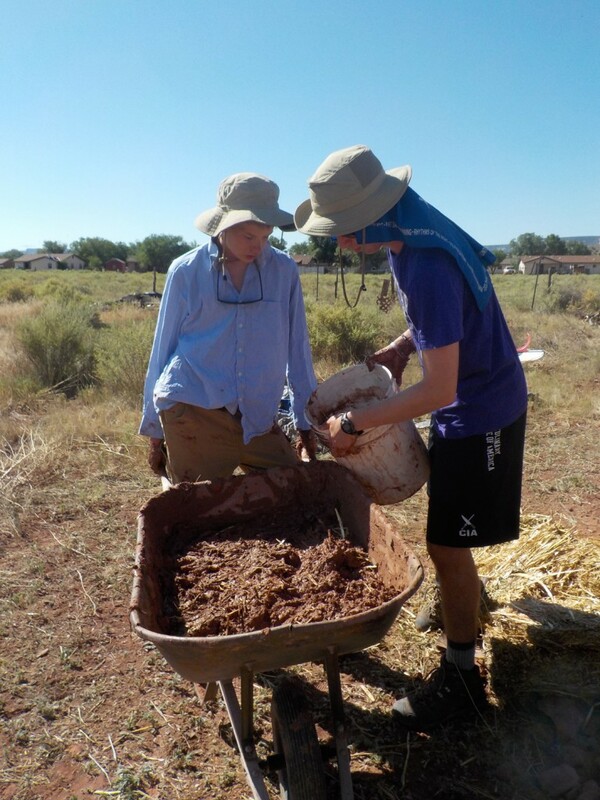 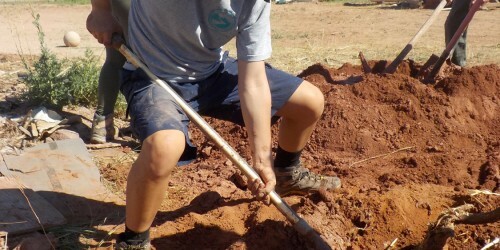 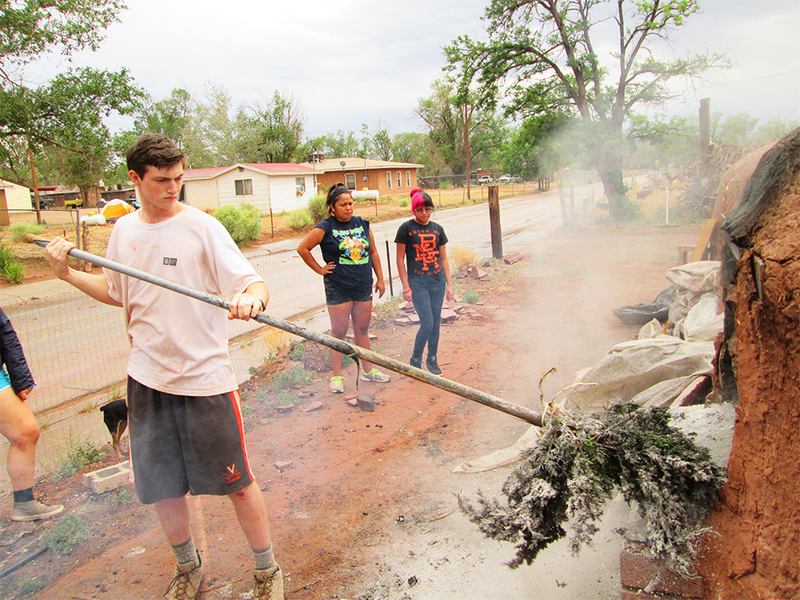 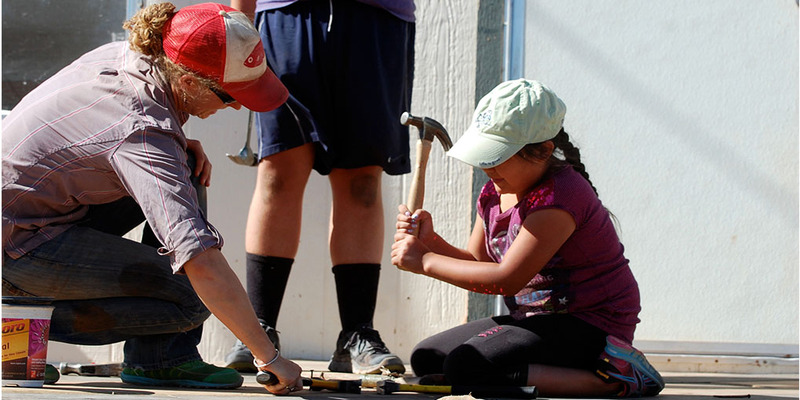 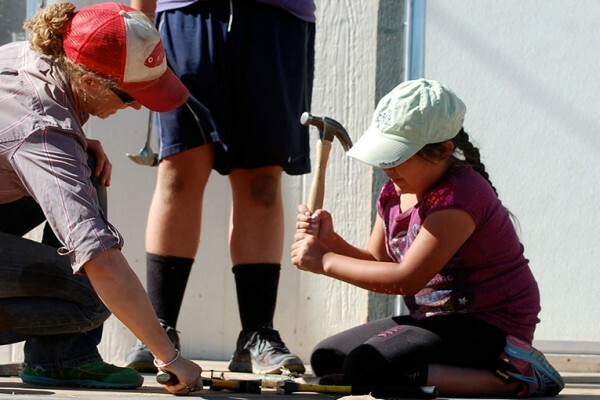 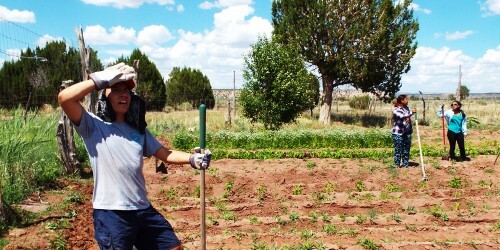 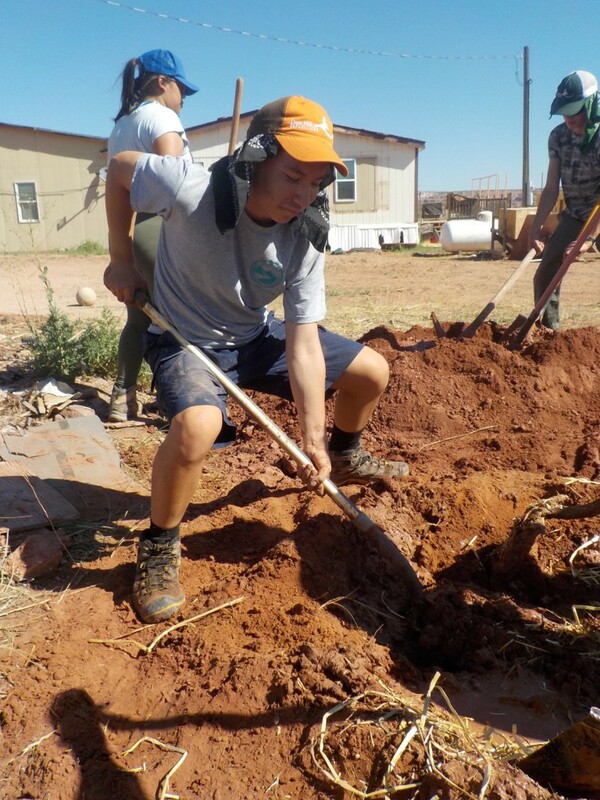 Participants live and work with their Zuni hosts on a number of projects that serve the community. 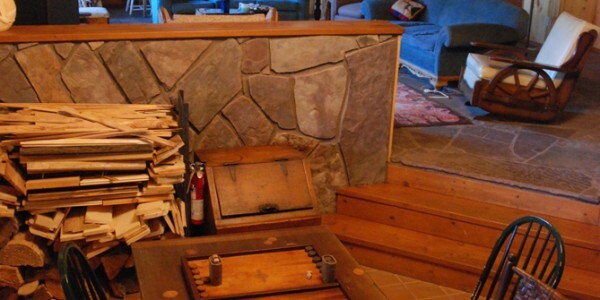 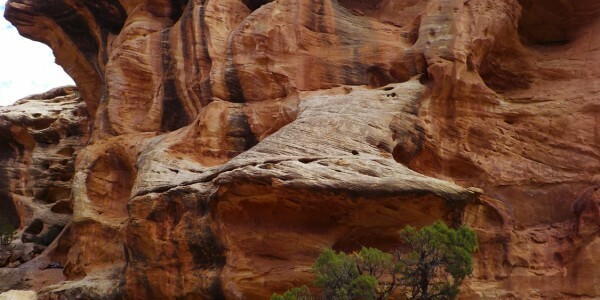 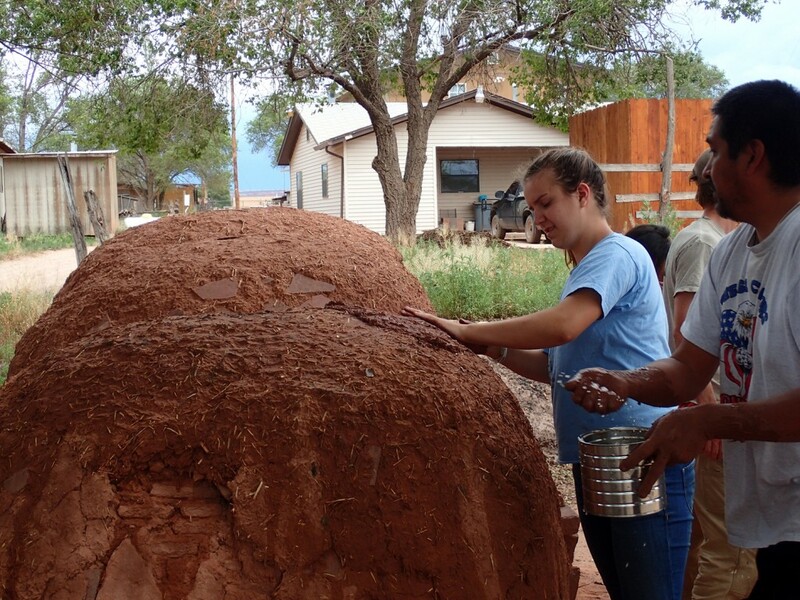 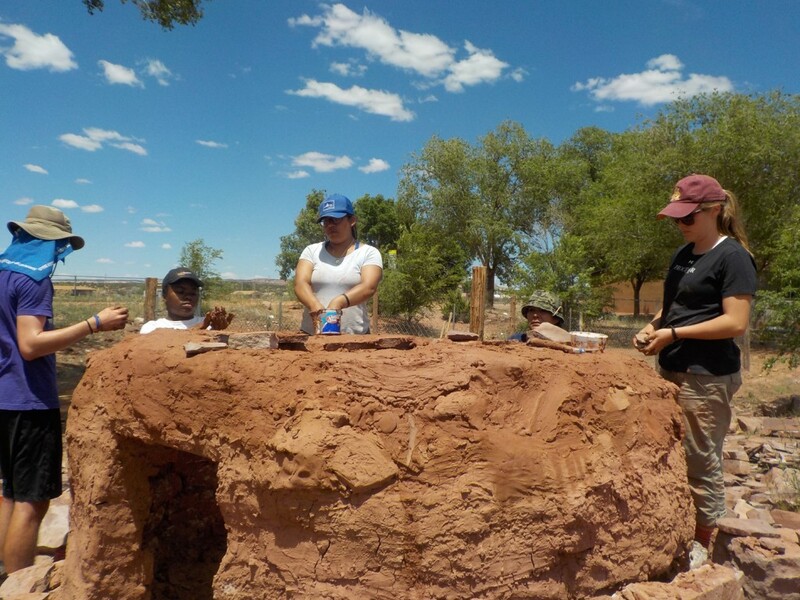 This often includes building and repairing traditional Zuni bread ovens–outdoor ovens made from brick and mud–and then baking bread in them to prepare for community ceremonies. 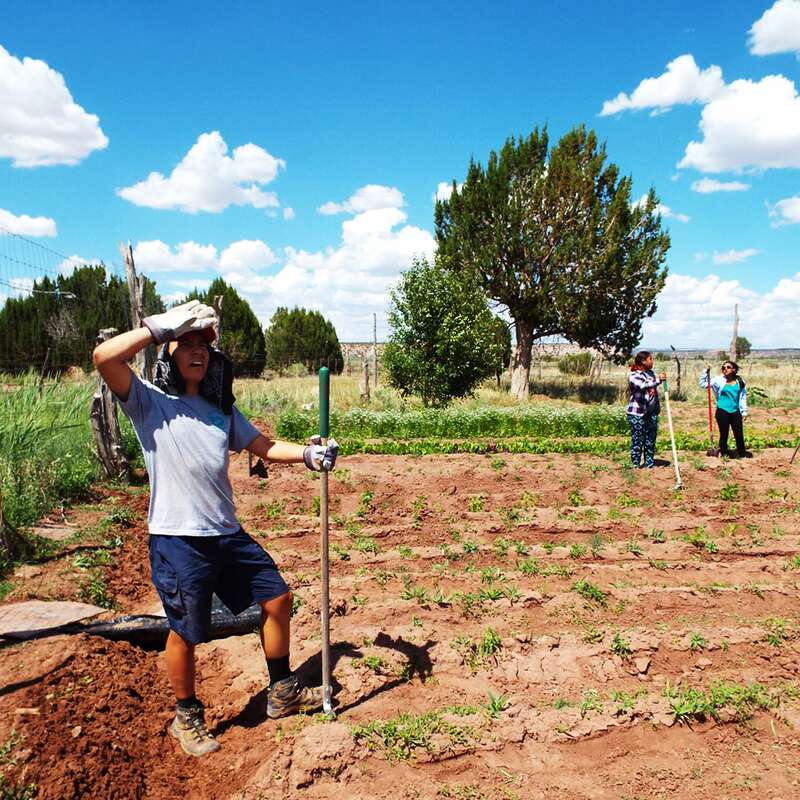 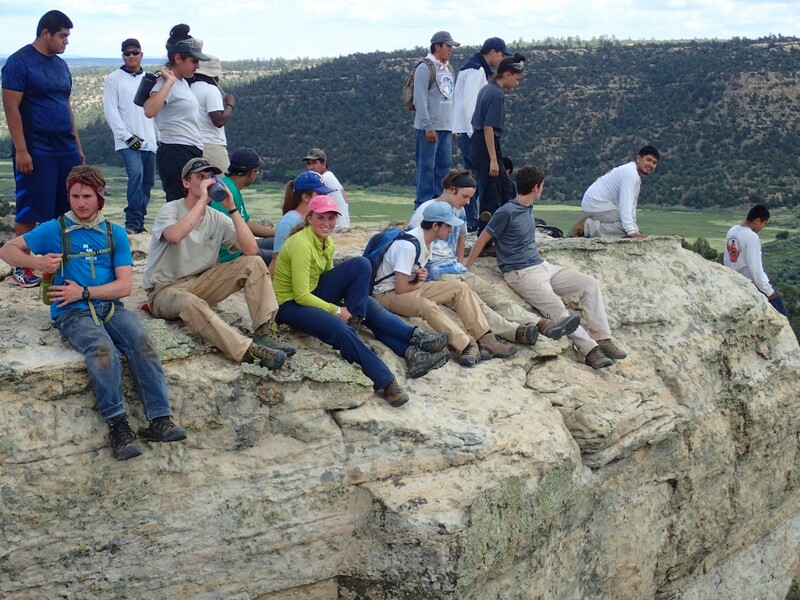 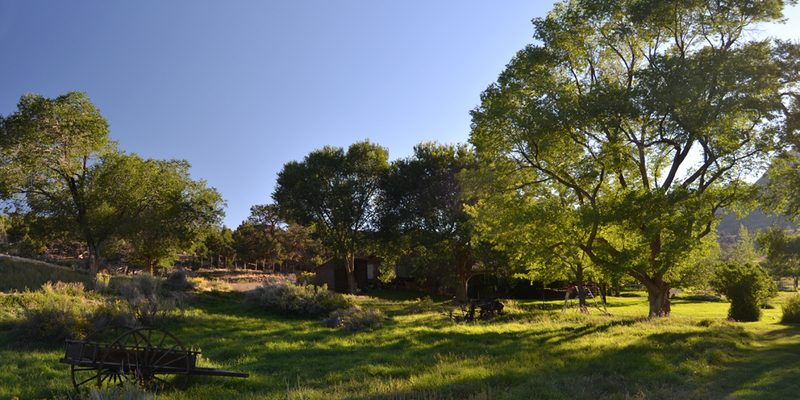 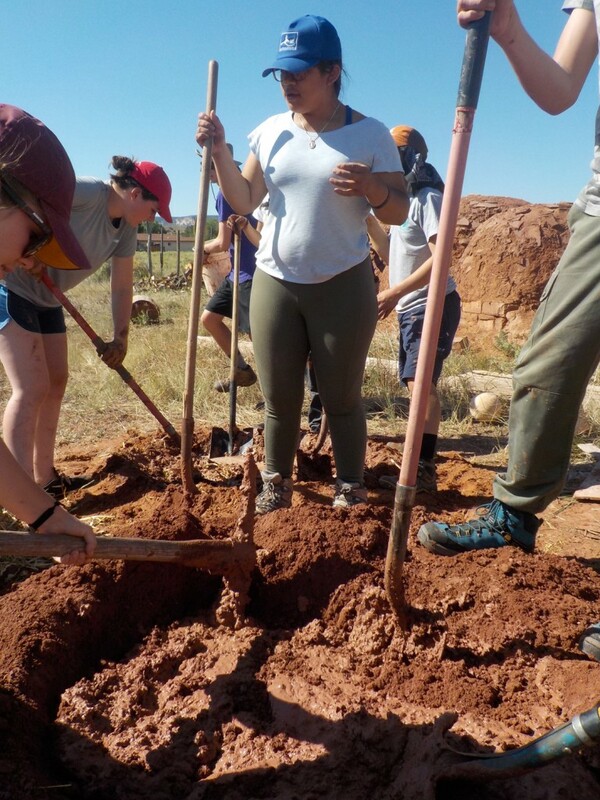 Additionally, community members teach participants about traditional agriculture in the Zuni garden, and often take the group to a lookout point on the mesa, Dowa Yalanne, a site of significant historical and mythological significance. 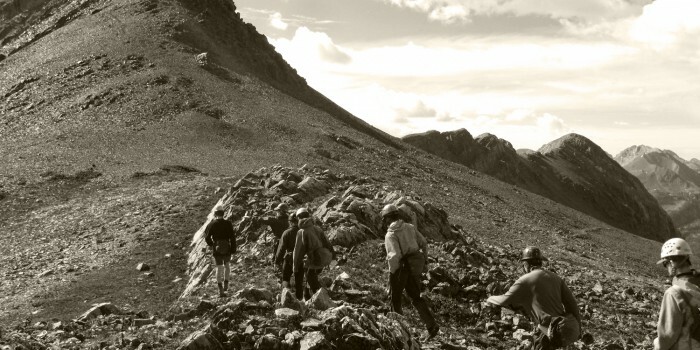 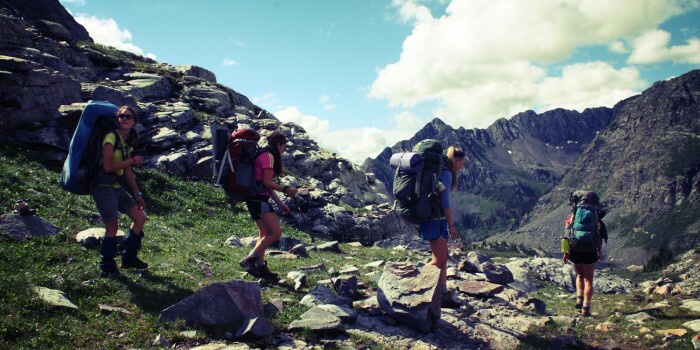 After preparing at Basecamp, the group heads back out into the field for an extended backpacking and mountaineering expedition in the San Juan Mountains. 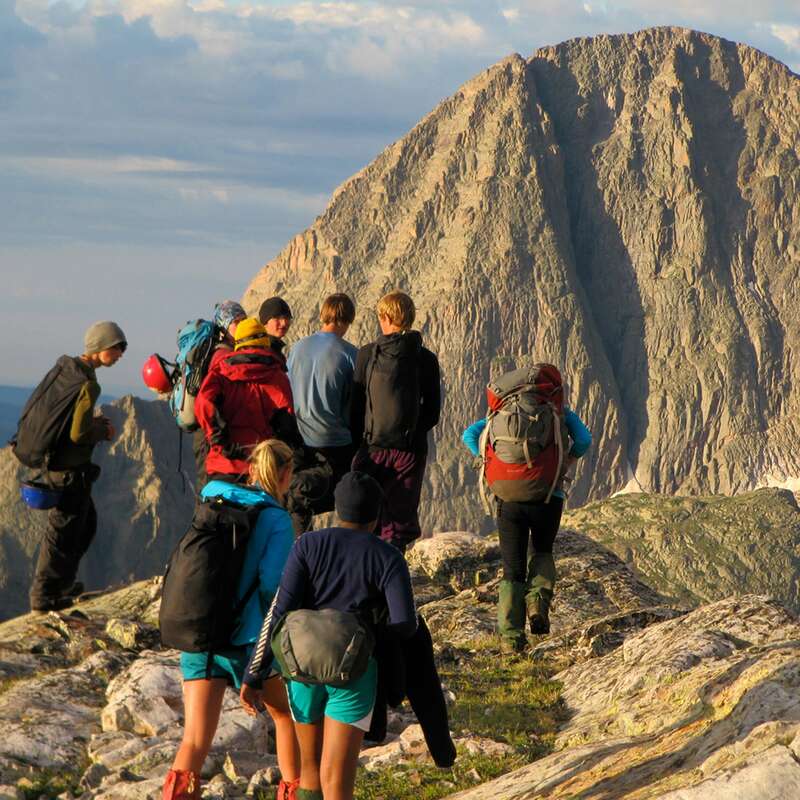 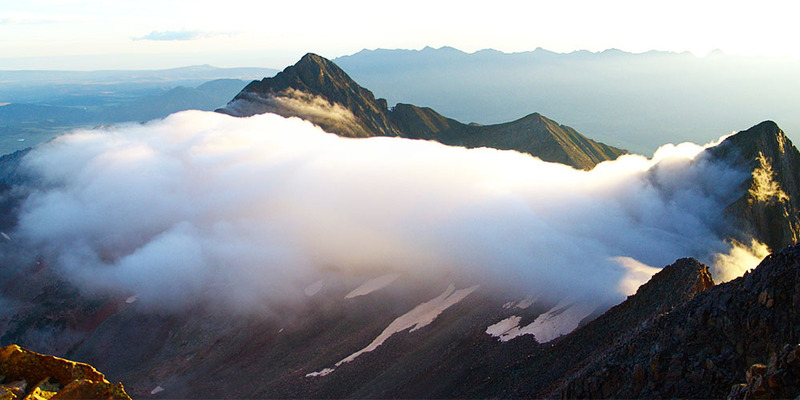 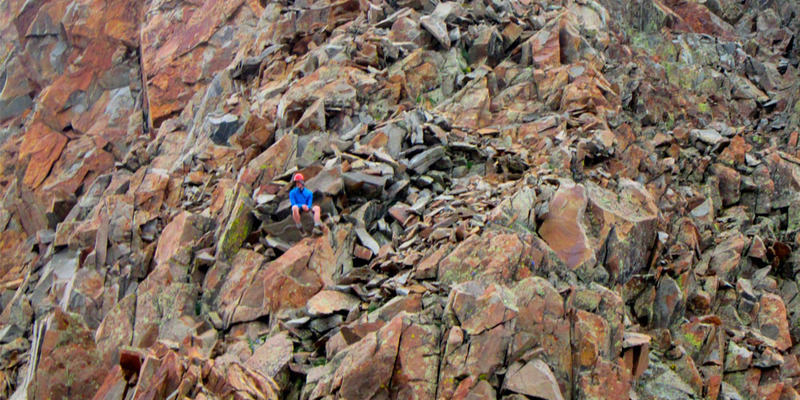 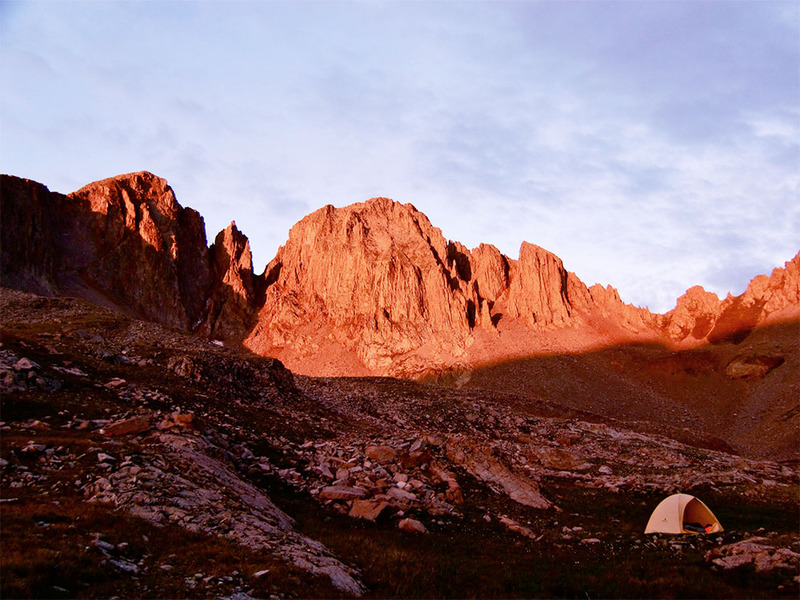 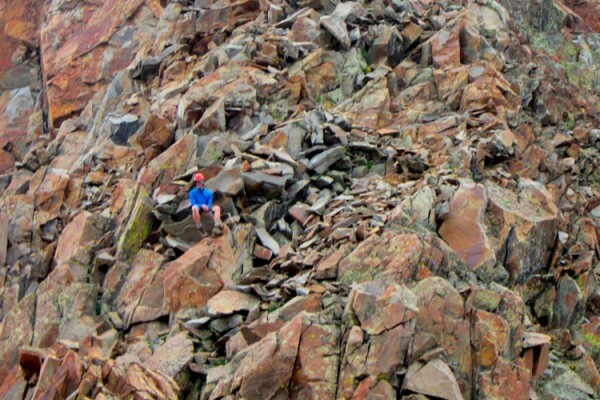 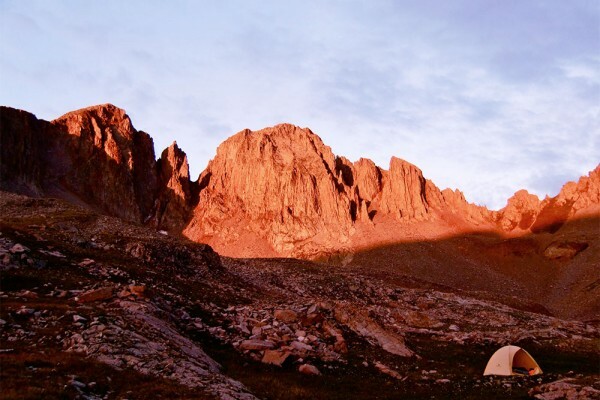 The group will traverse snowfields, rope up for alpine climbing, attempt to summit 13- and 14,000-foot peaks, and learn orienteering skills, along with Leave No Trace practices for mountain wilderness travel. 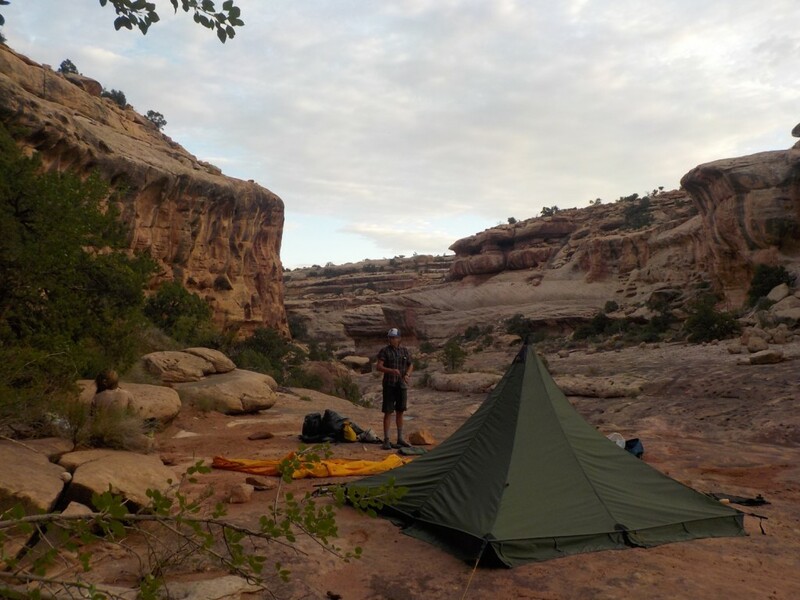 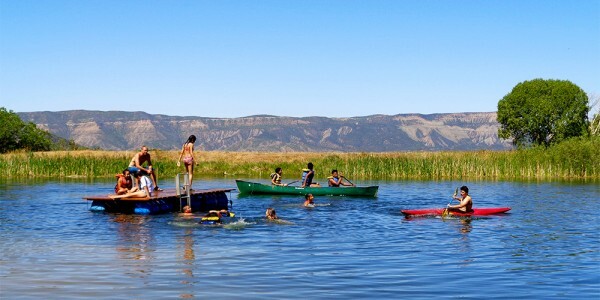 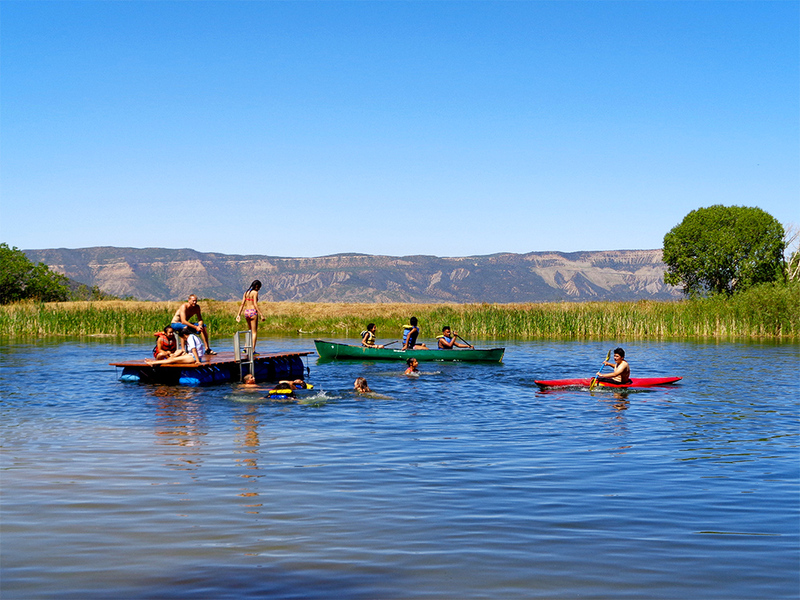 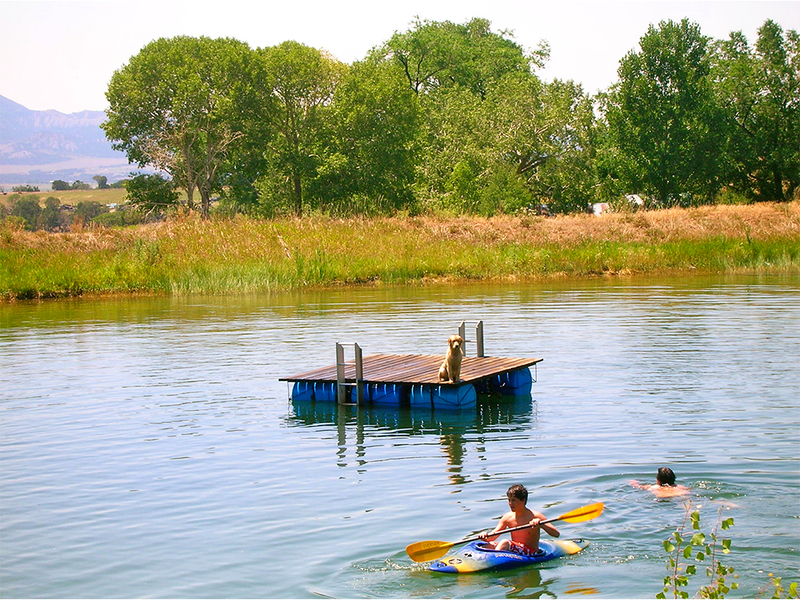 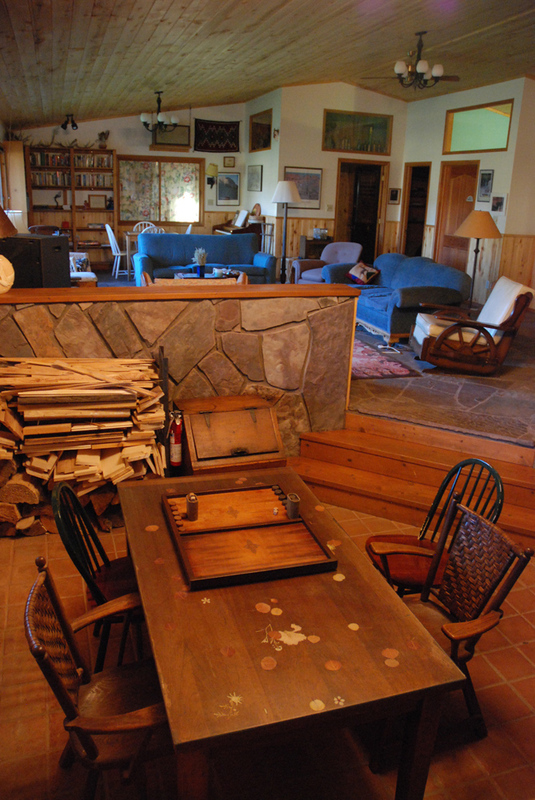 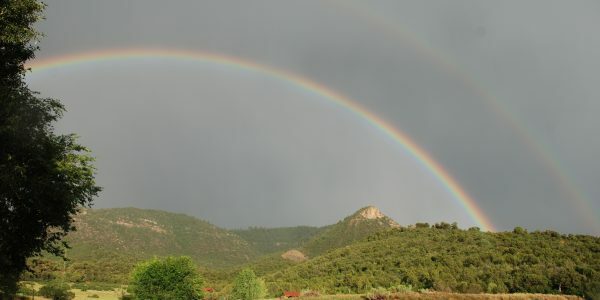 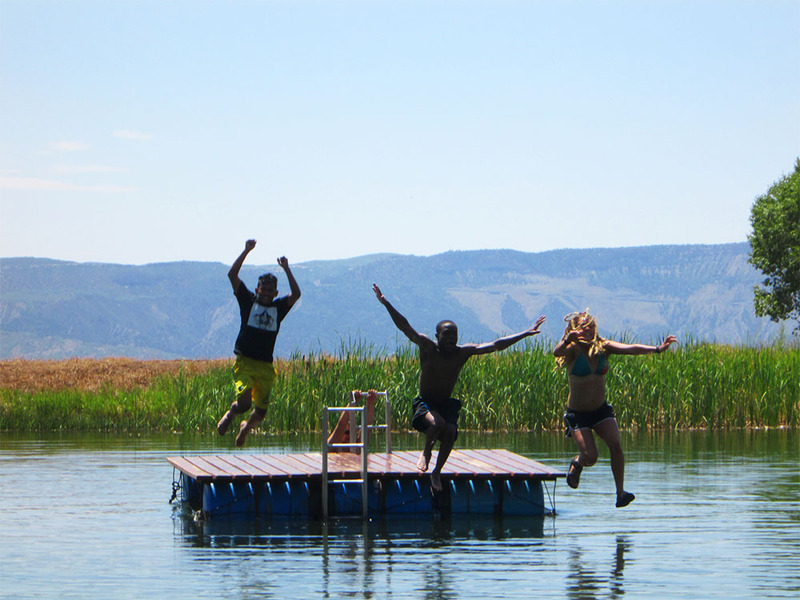 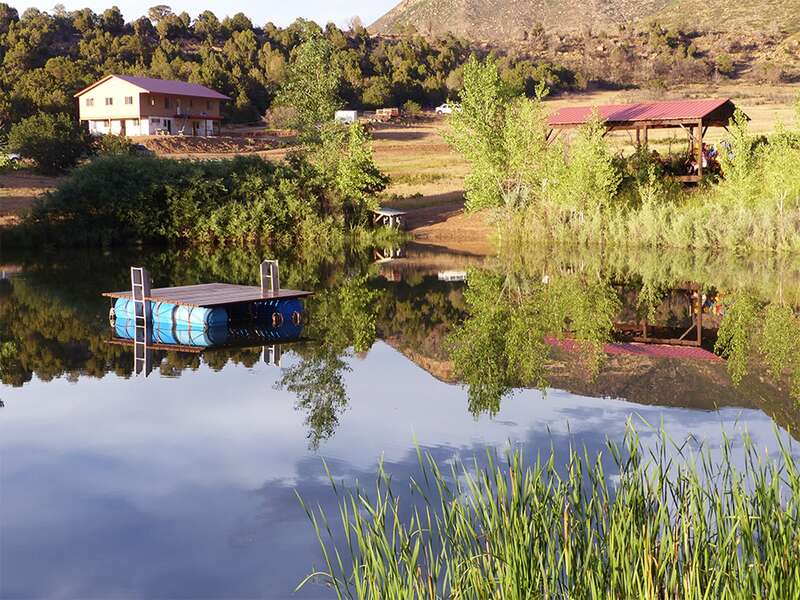 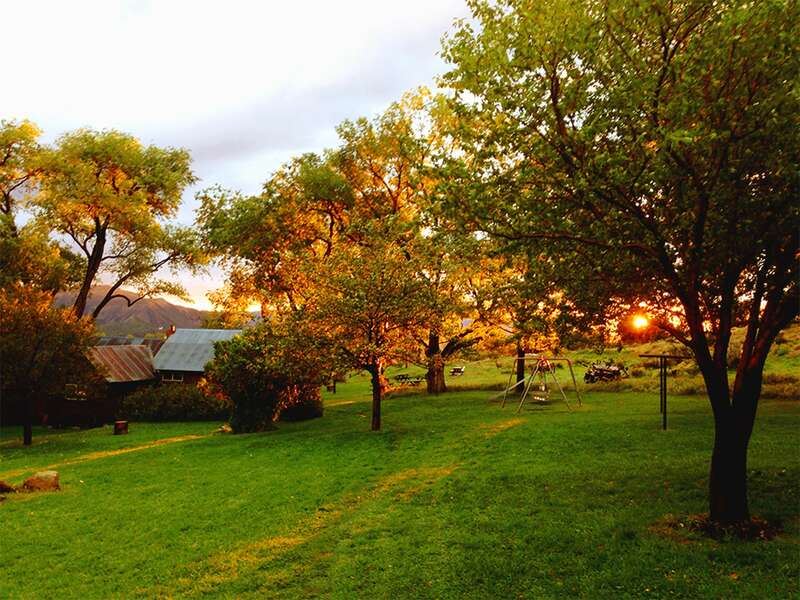 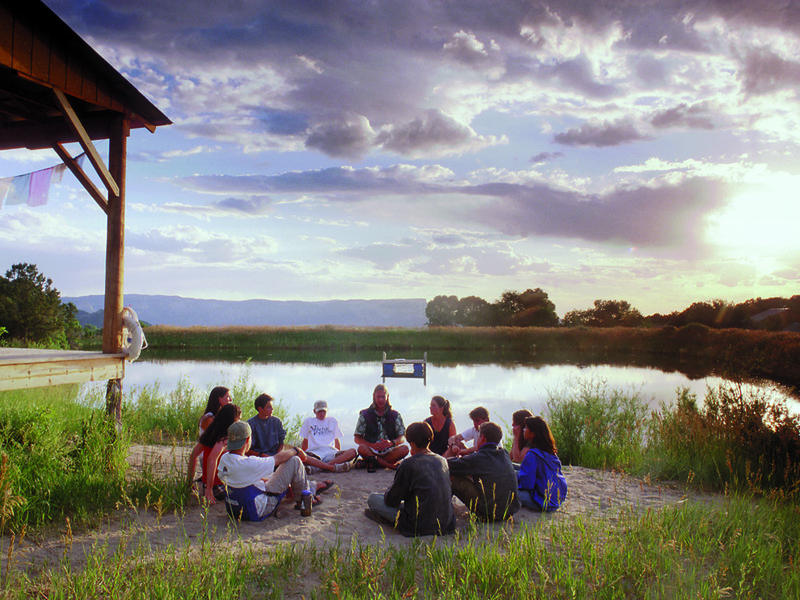 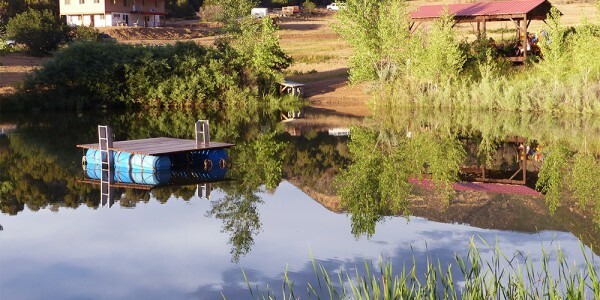 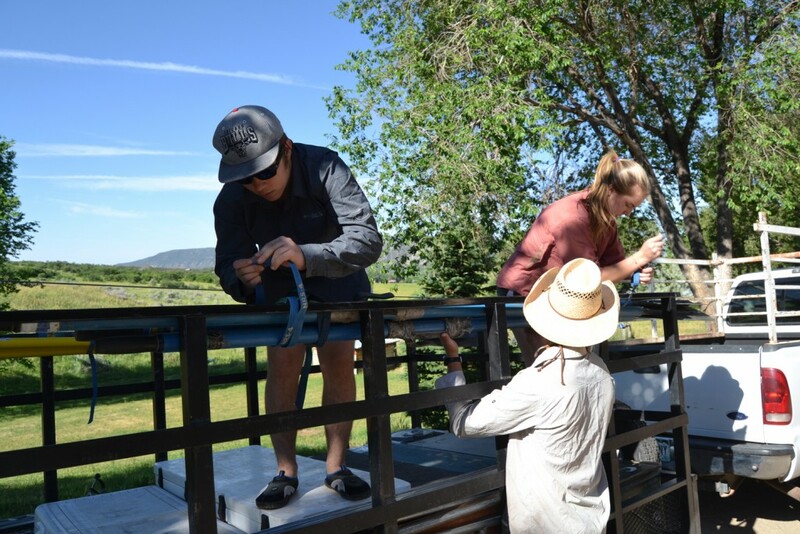 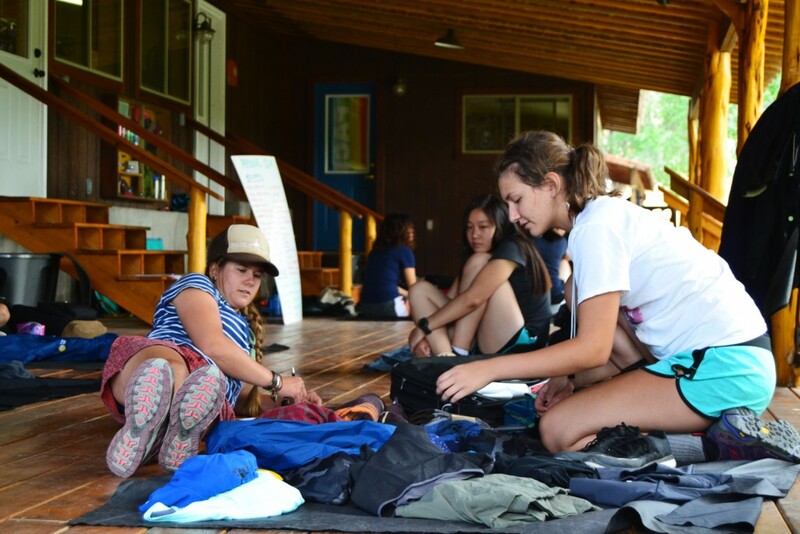 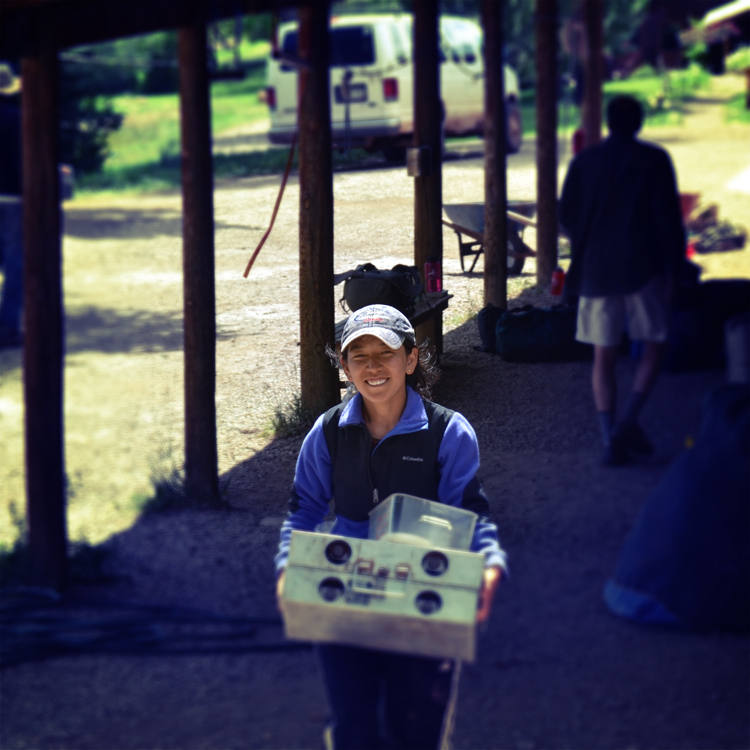 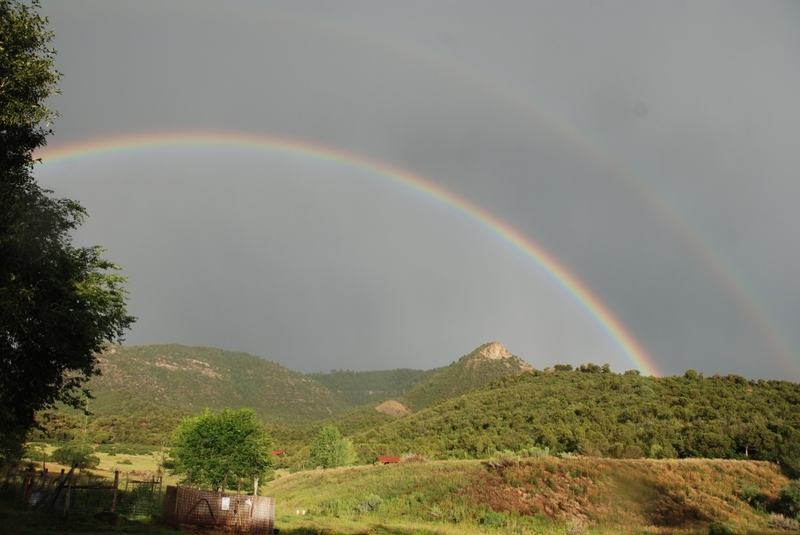 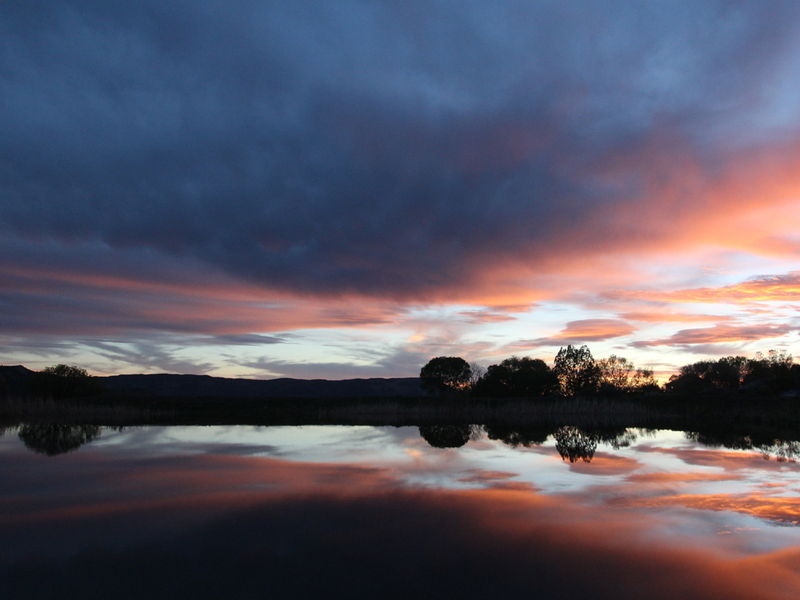 The expedition is bookended with time at Deer Hill’s Basecamp in Mancos, CO. From Days 1 to 3, participants get to know each other as they pack group and personal gear for their river expedition. 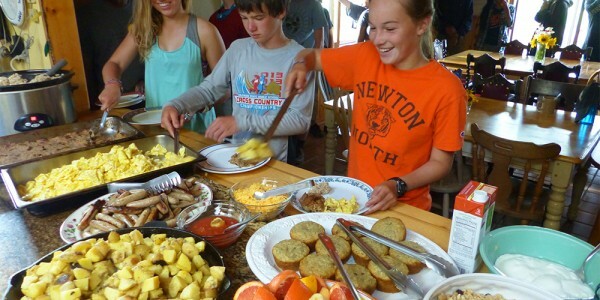 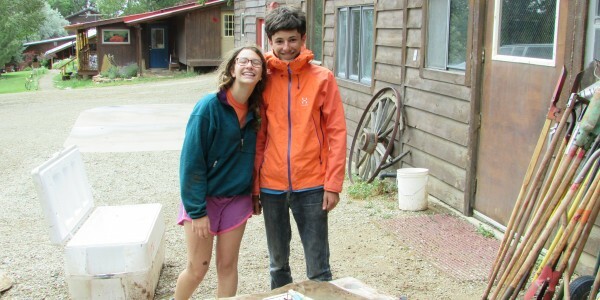 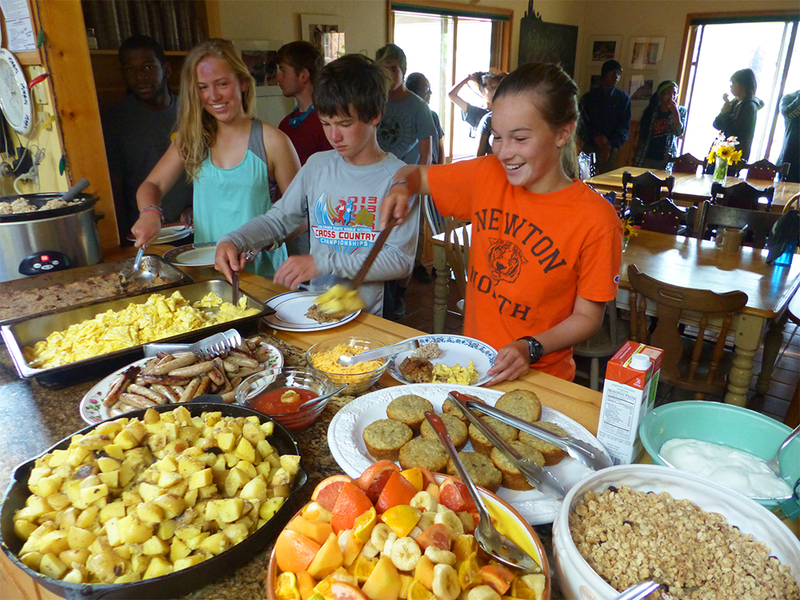 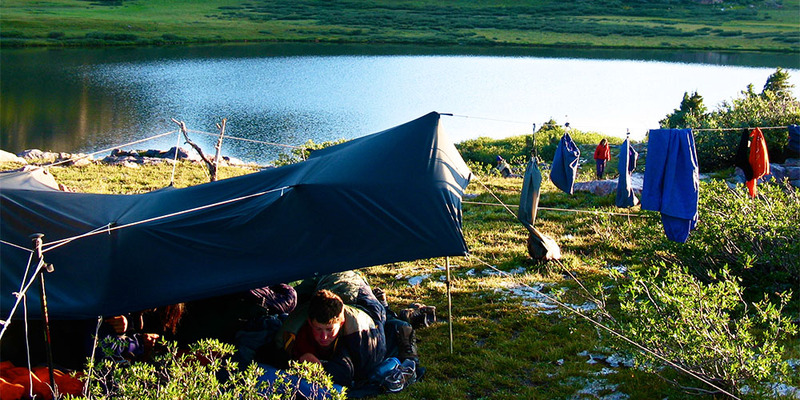 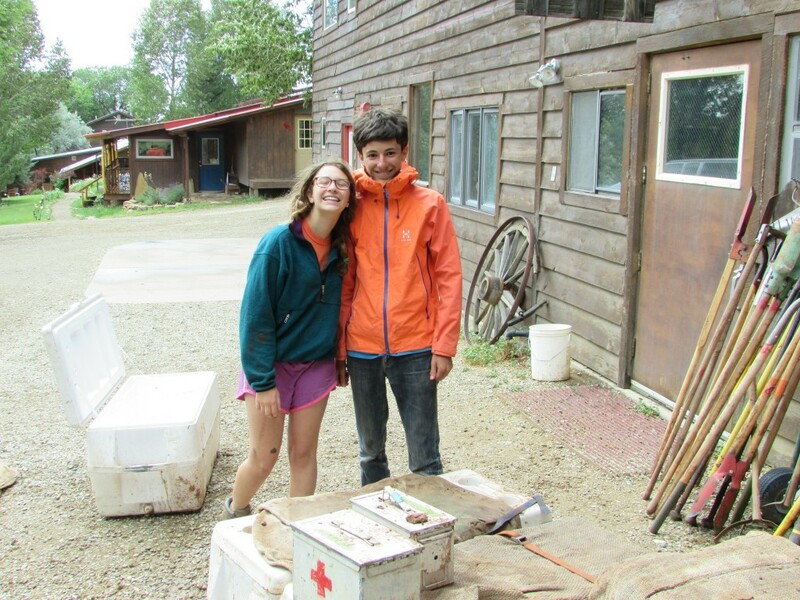 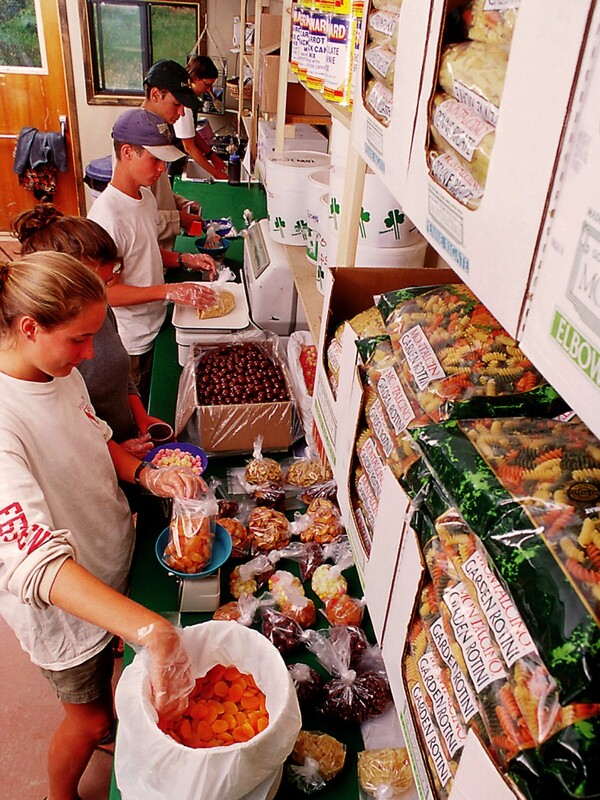 At the end of their expedition, the group returns to Basecamp (Days 24-26) for hot showers and home-cooked meals. 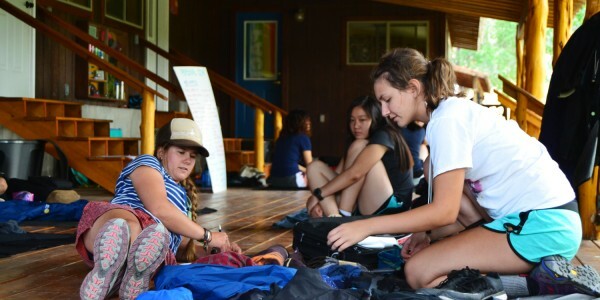 The final full day will include a closing ceremony and celebration with a cookout and slideshow. 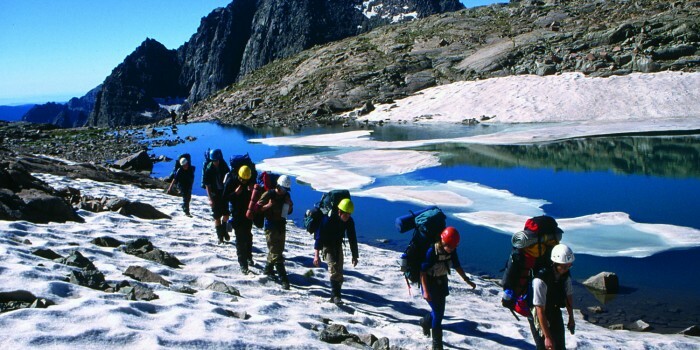 The group is at Basecamp only at the beginning and end of the expedition, and at the transition between the service and mountain sections. 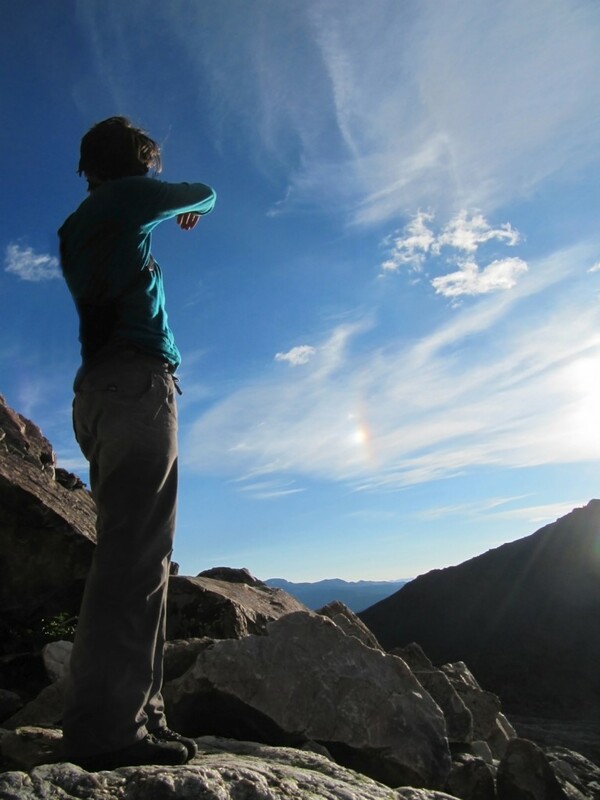 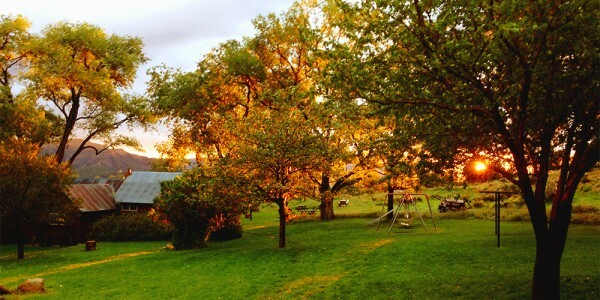 Deer Hill has taught me how to believe in myself….this trip made me feel powerful. 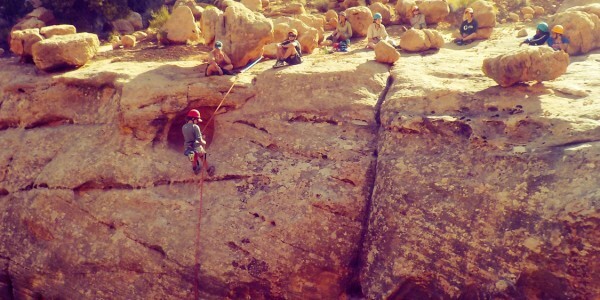 My fears are now afraid of me. 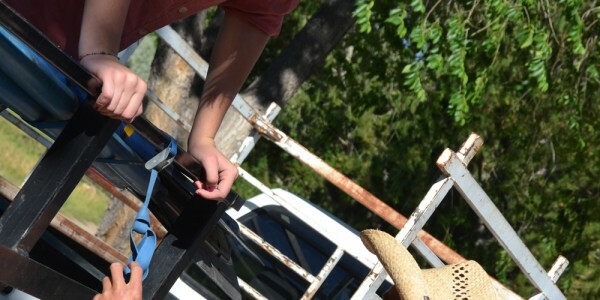 I feel as if I discover something new about myself every time I come to Deer Hill. 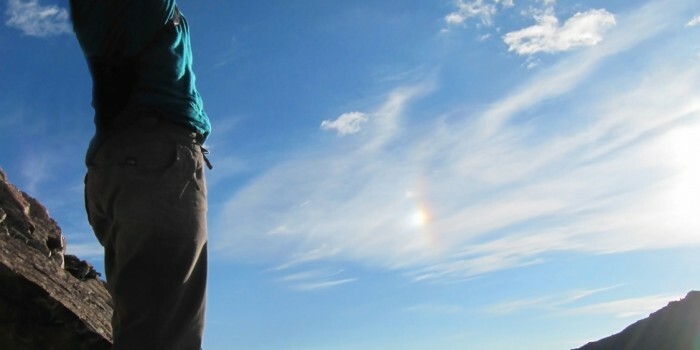 I always have fun and return home a better person. 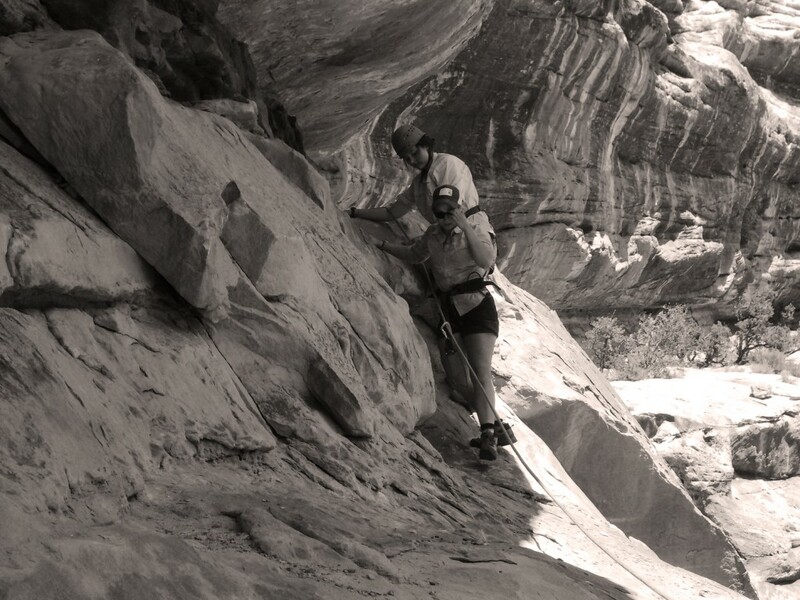 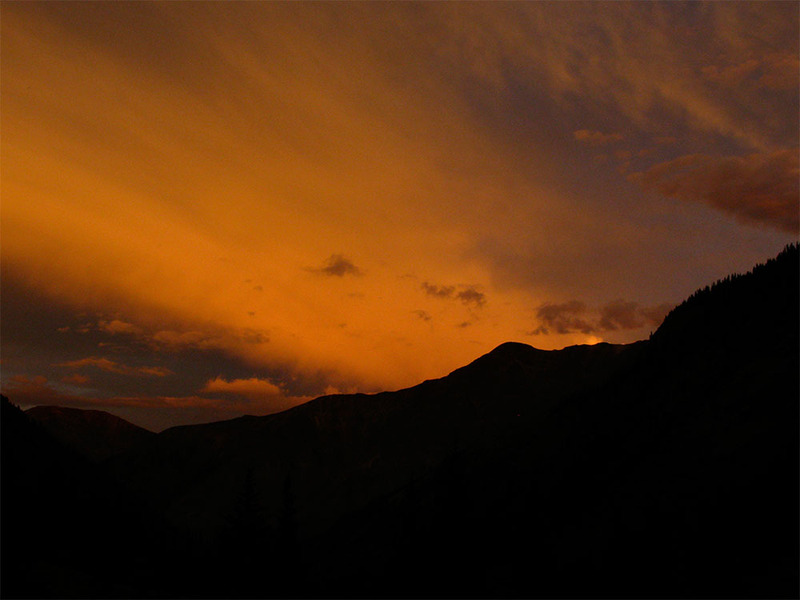 The canyons, the service and the mountains brought new experiences and meaning, yet the mountains provided an environment in which all my lessons and experiences came together. 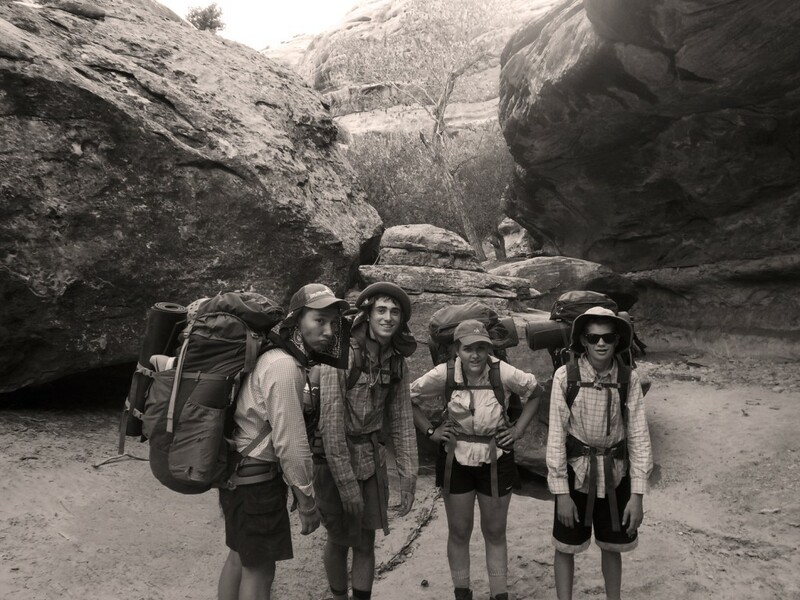 The hikes in the mountains opened my eyes to my own strengths both physically and as a leader, and provided a new appreciation for these activities, journeys and the wilderness. 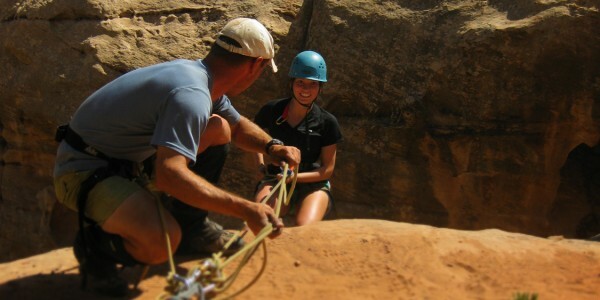 The times in which the instructors recognized my strengths were reassuring and motivating. 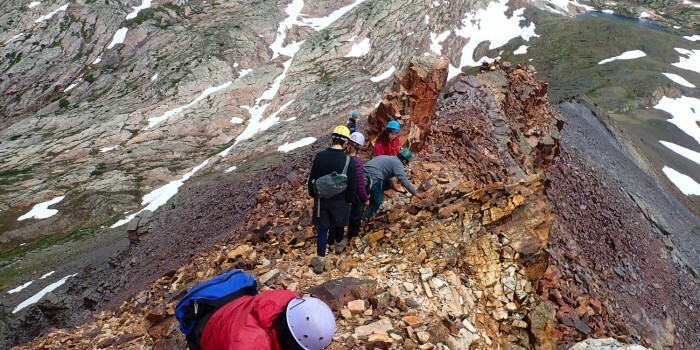 But also, when the instructors forced you to learn without assistance were more memorable because it pushed me out of my comfort zone into a place where they knew I would succeed despite the obstacles and danger. 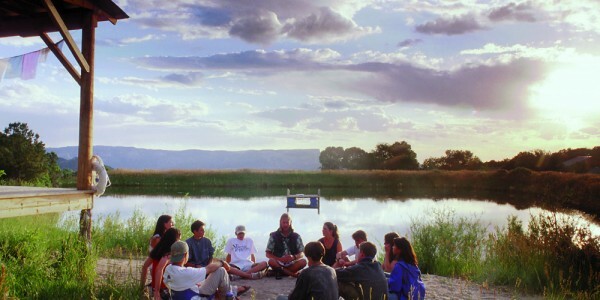 This is why a leadership course is the most meaningful of all the courses. 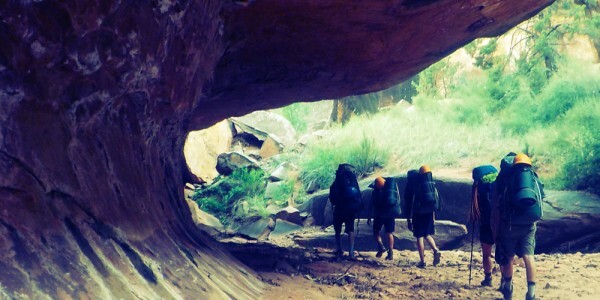 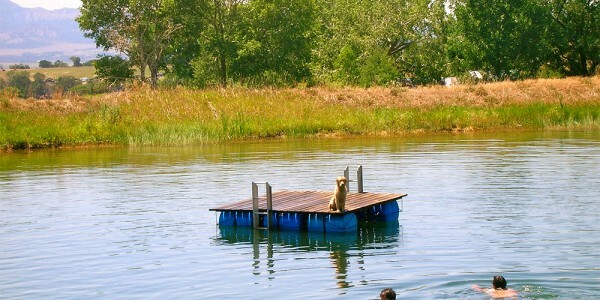 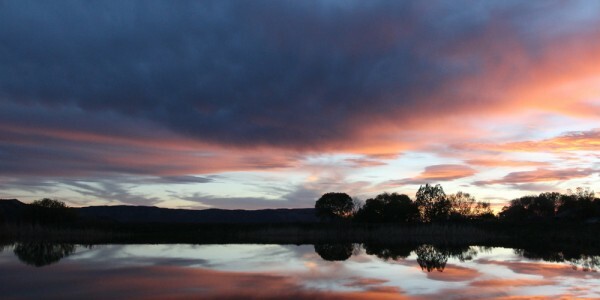 I found greatness in learning that adventure includes the known, the unknown, nowhere and the now here.